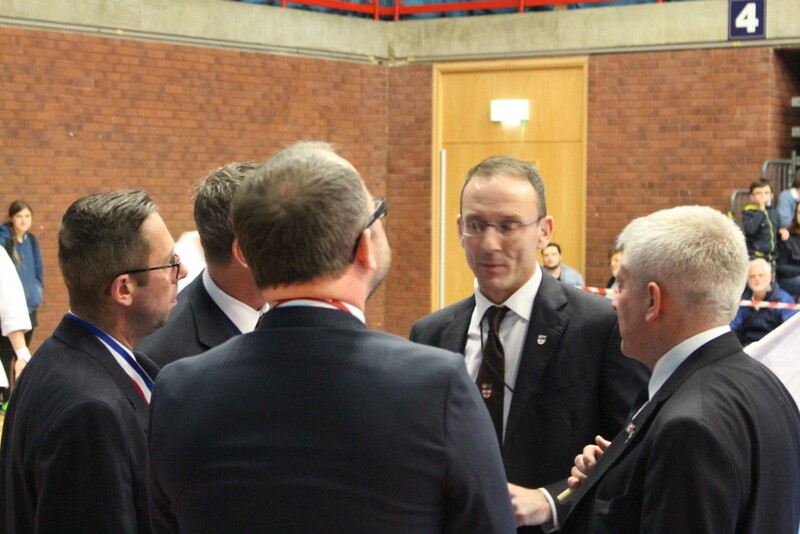 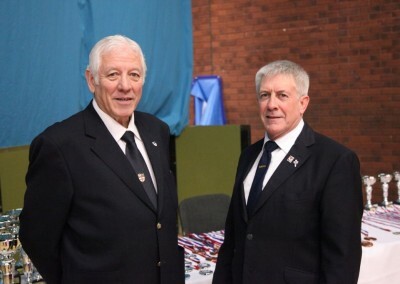 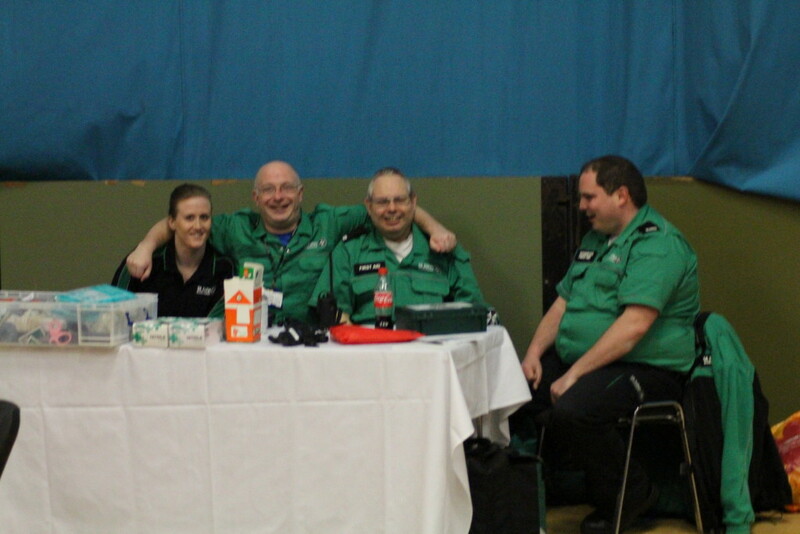 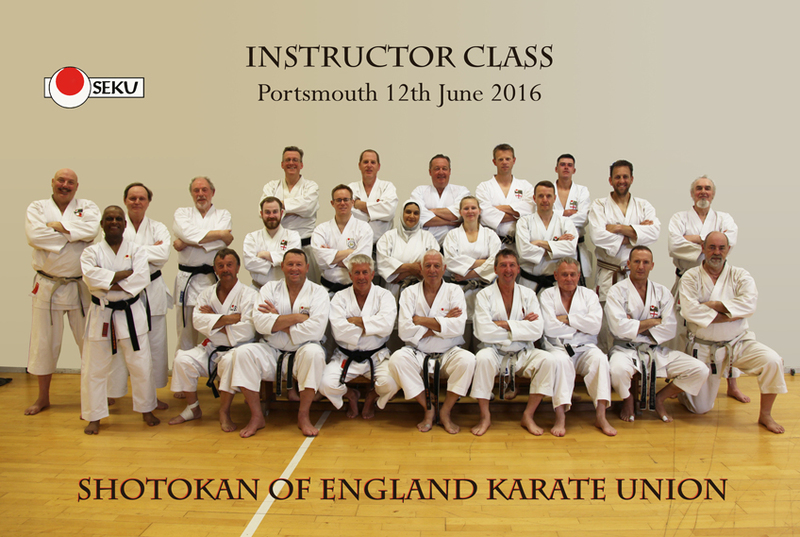 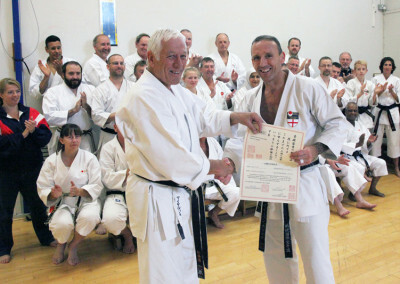 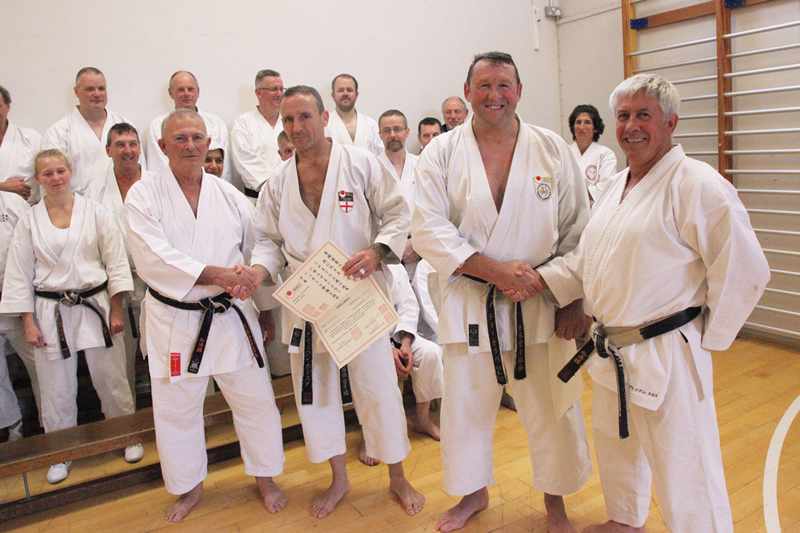 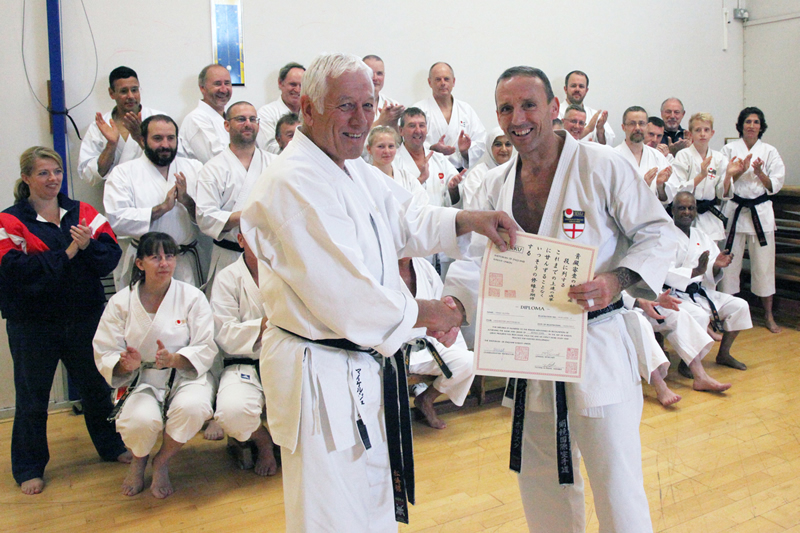 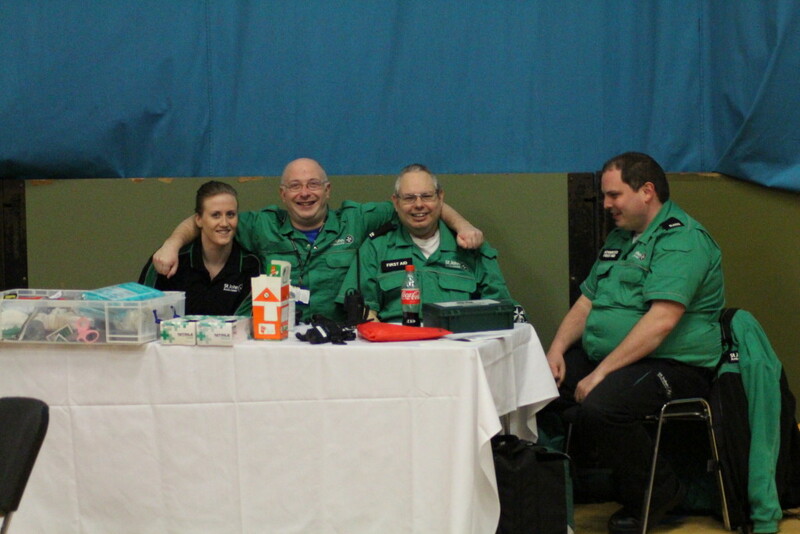 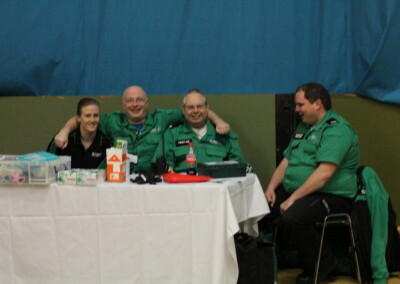 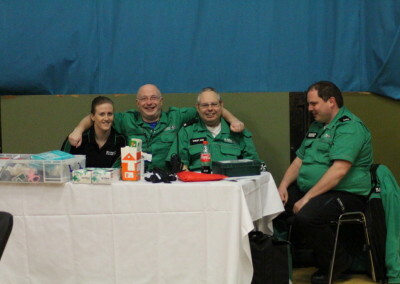 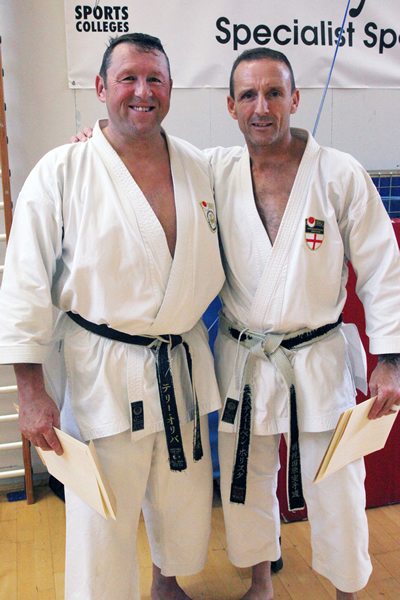 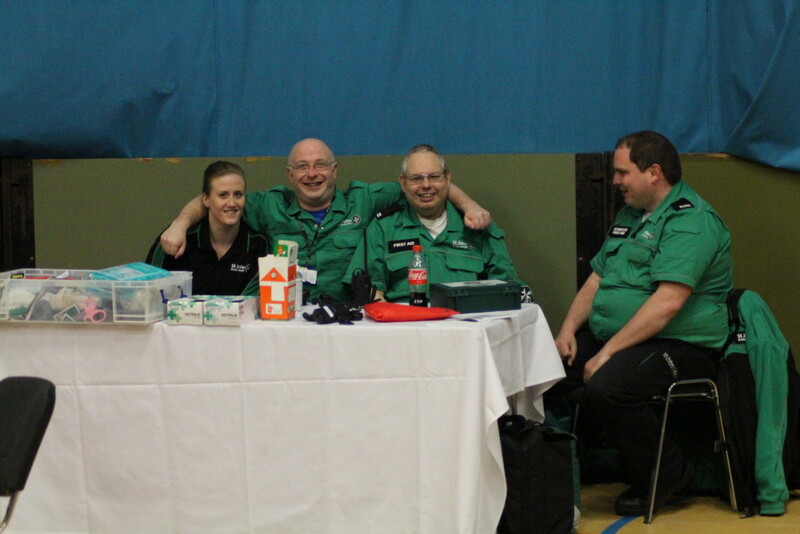 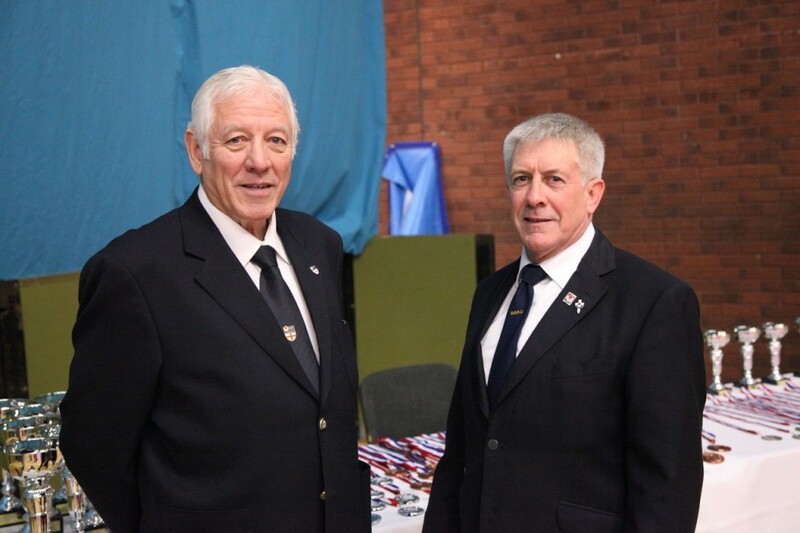 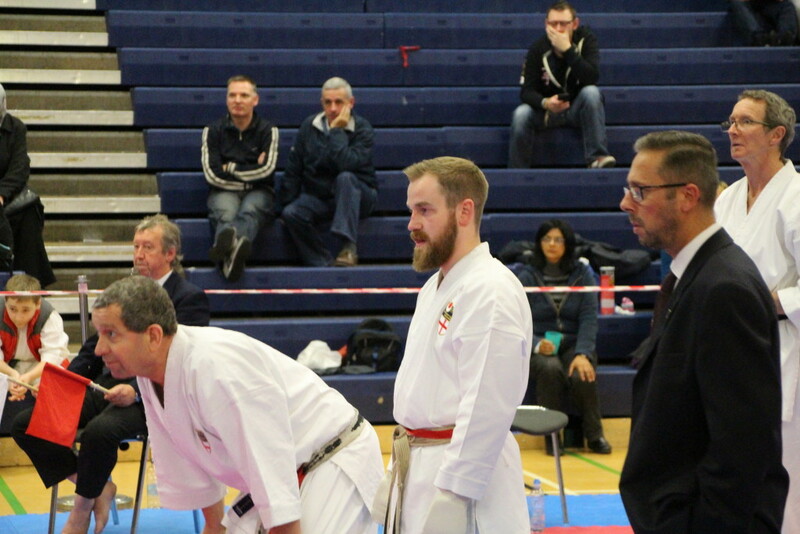 19th March 2016 was our annual competition these are a small selection of photos from the day. 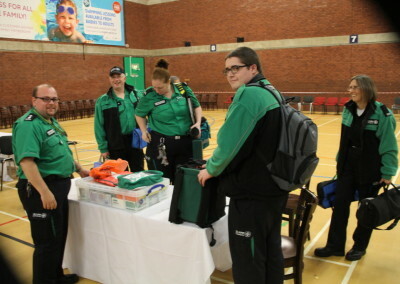 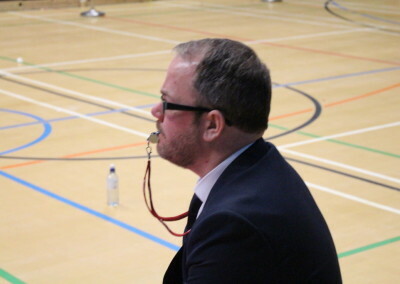 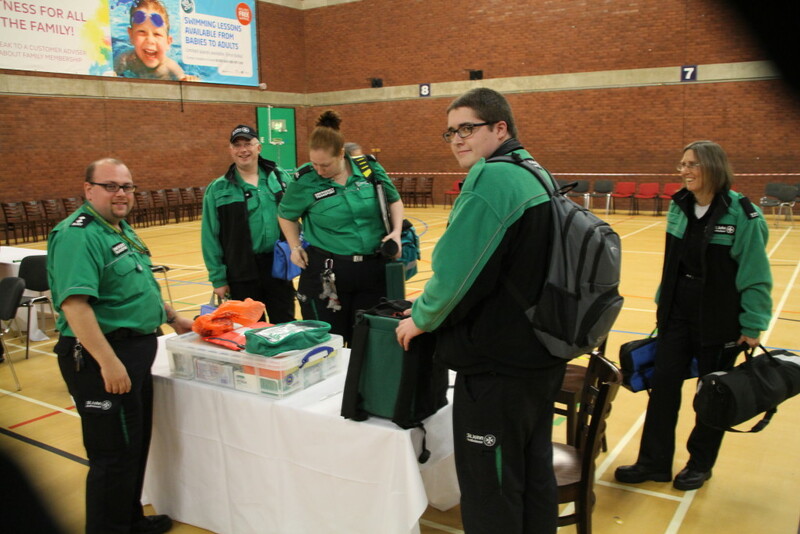 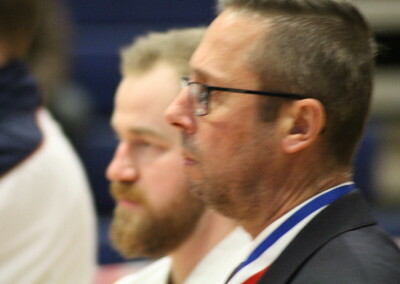 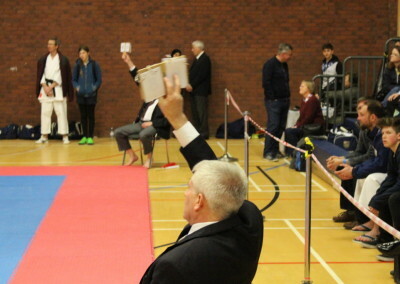 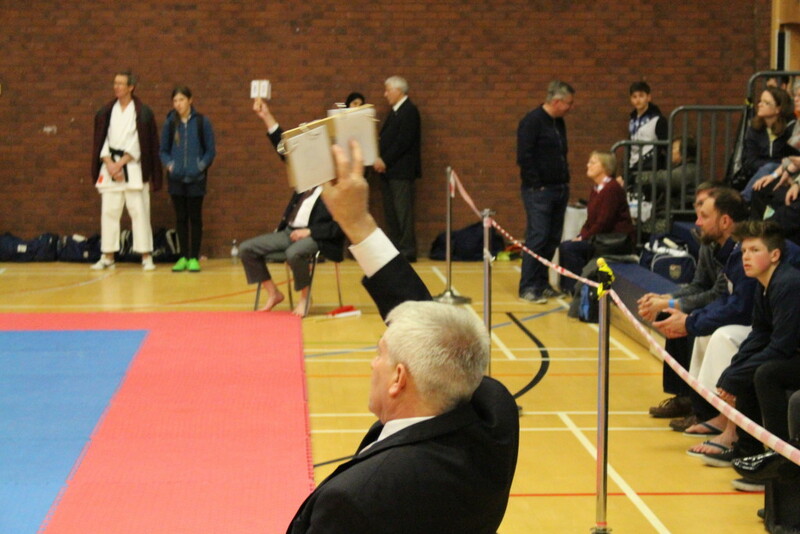 Well done to all that entered and gave their assistance as referee’s, judges, timekeepers, First aid or watching and supporting. 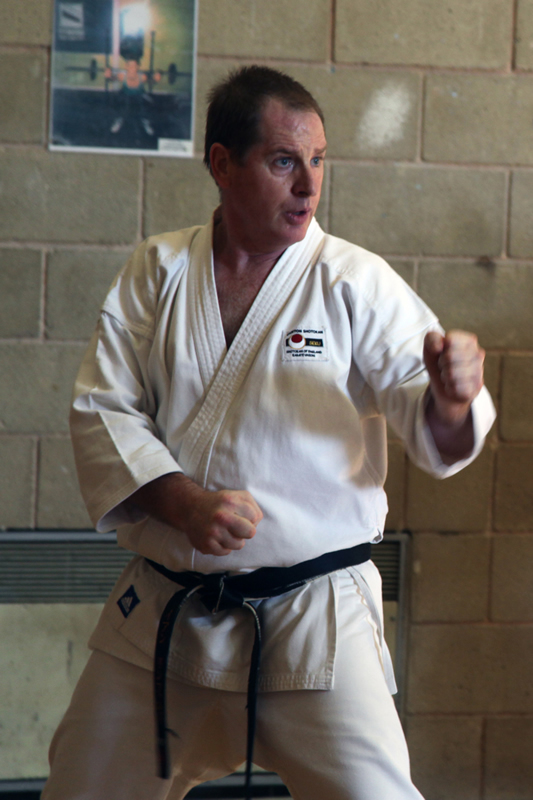 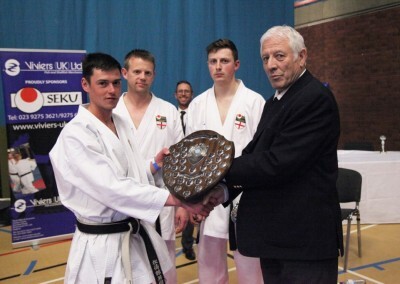 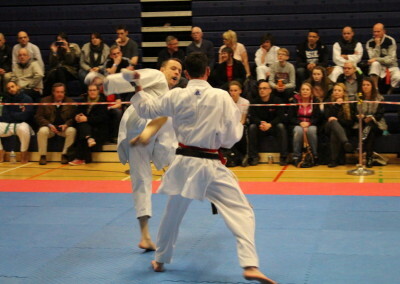 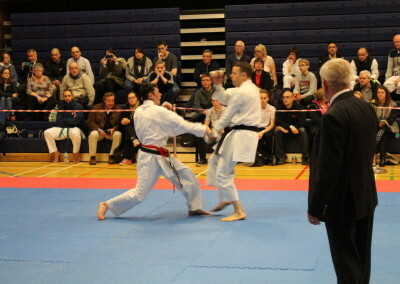 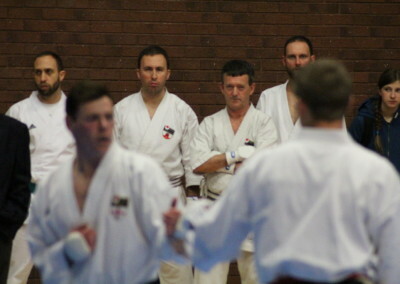 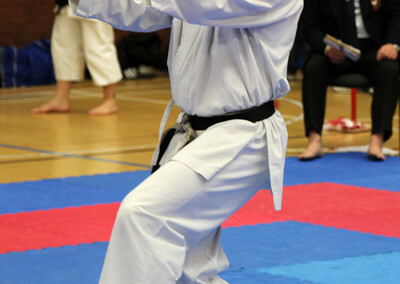 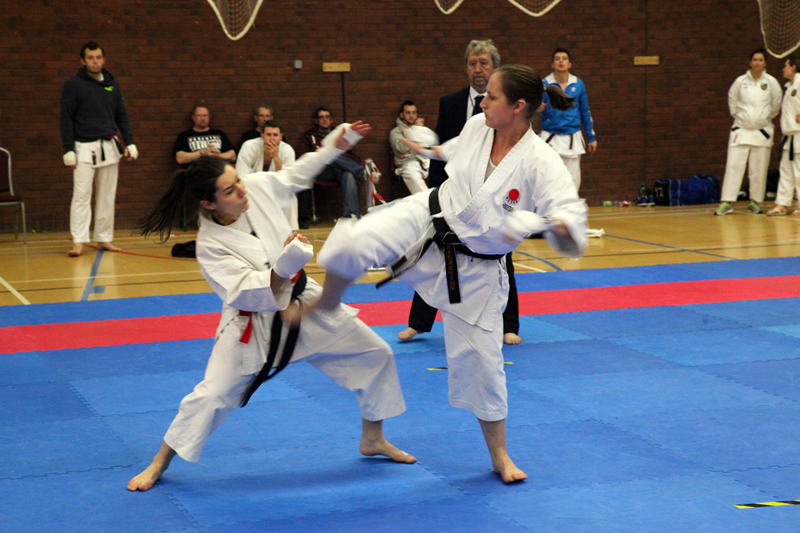 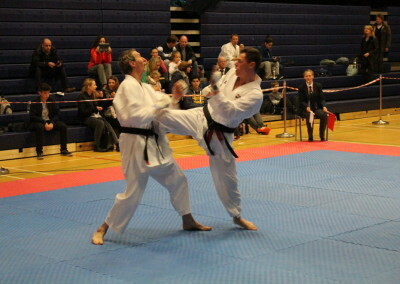 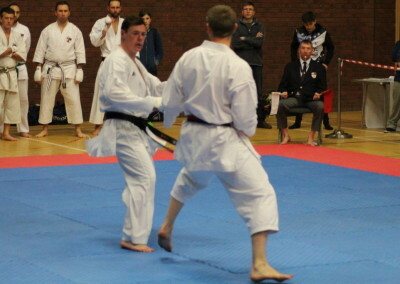 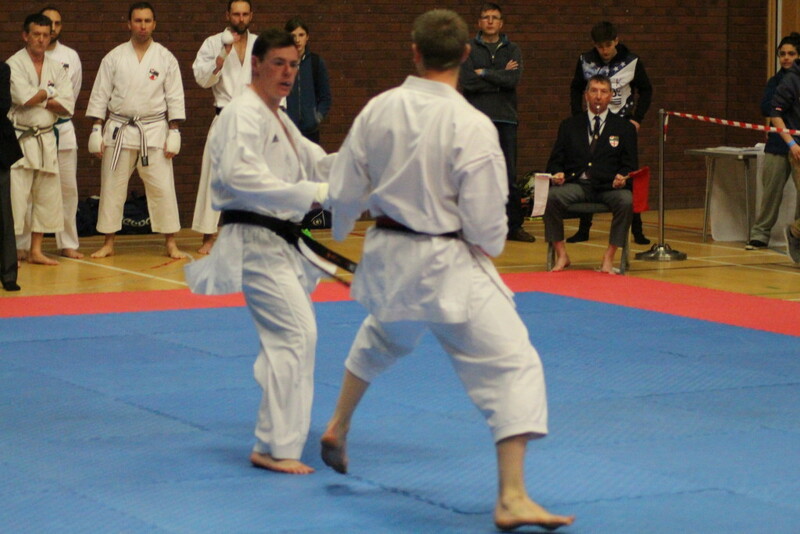 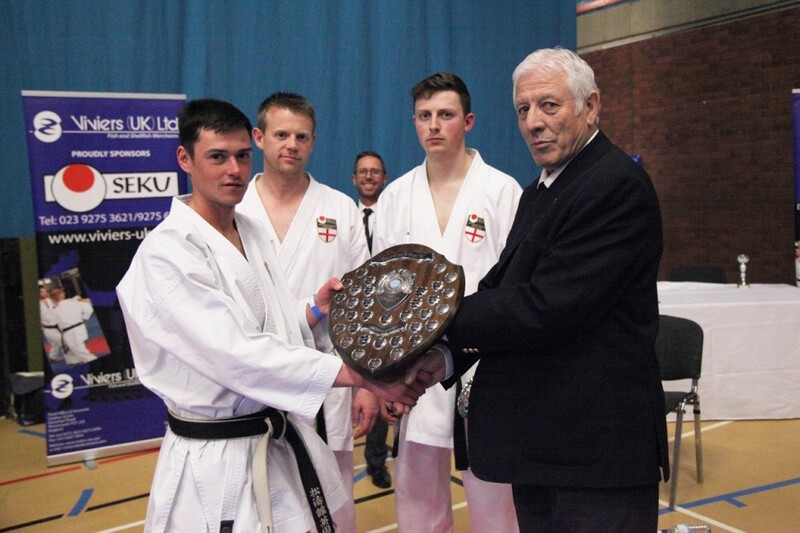 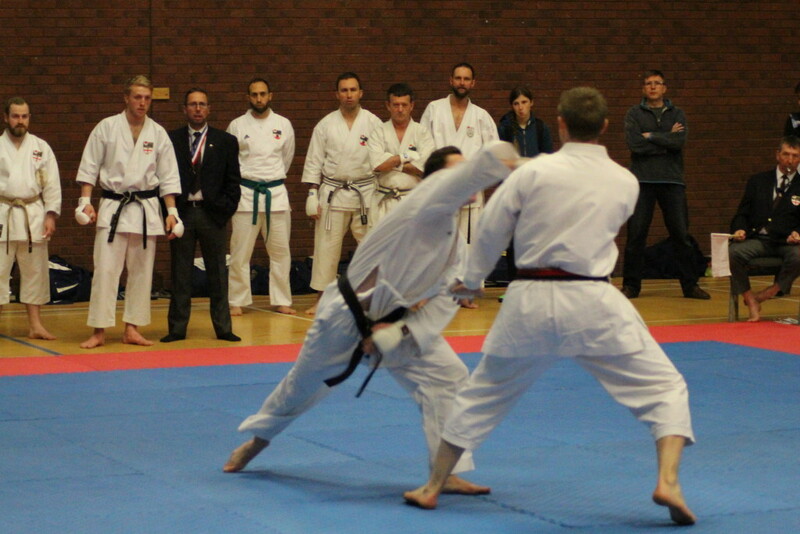 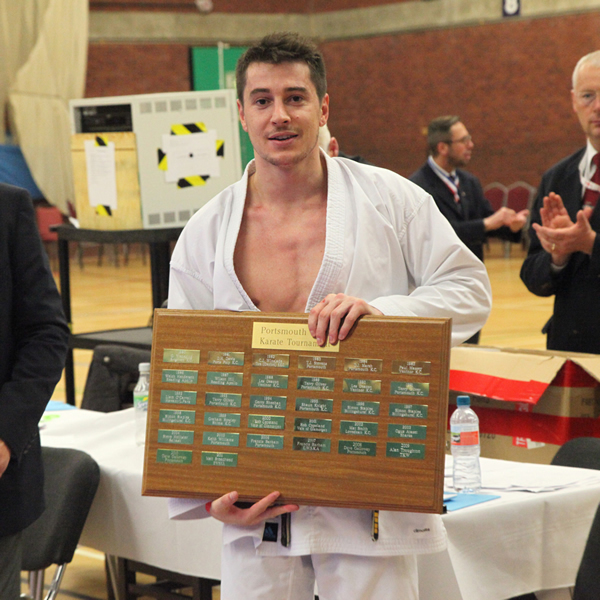 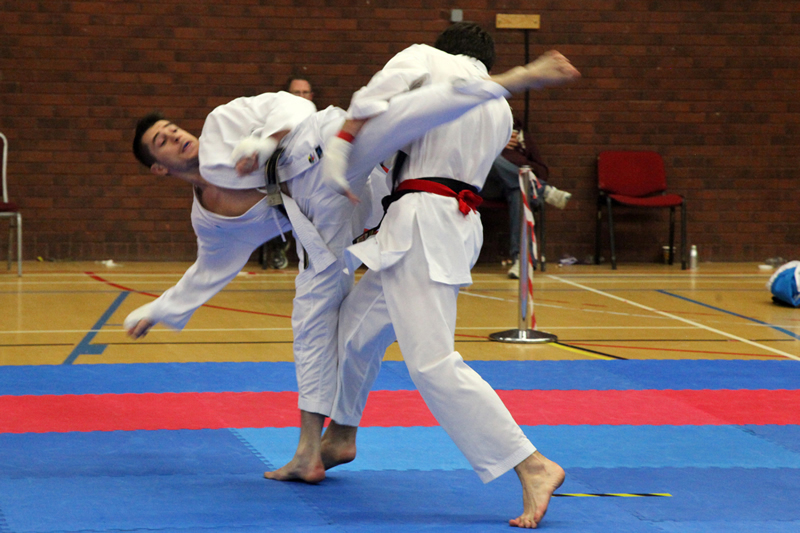 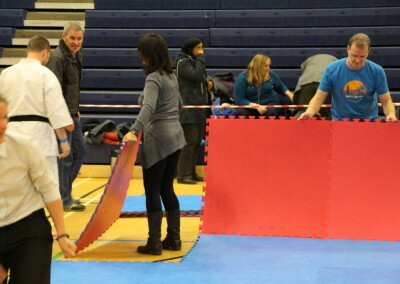 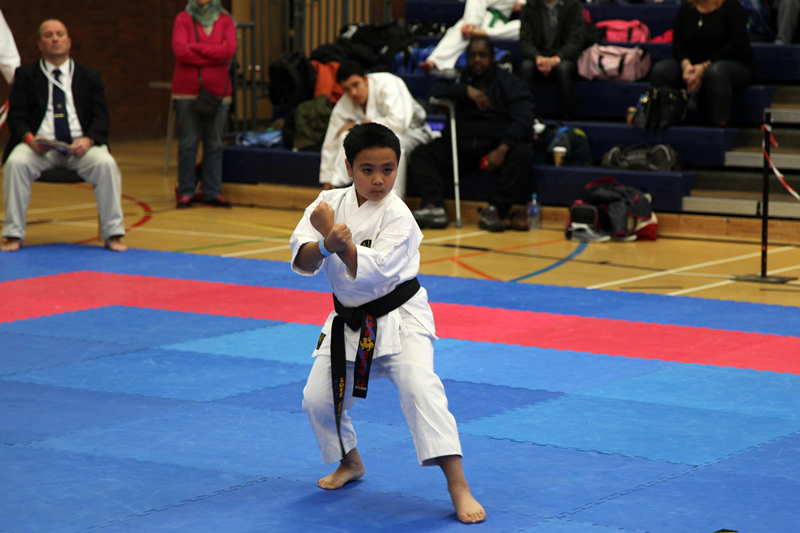 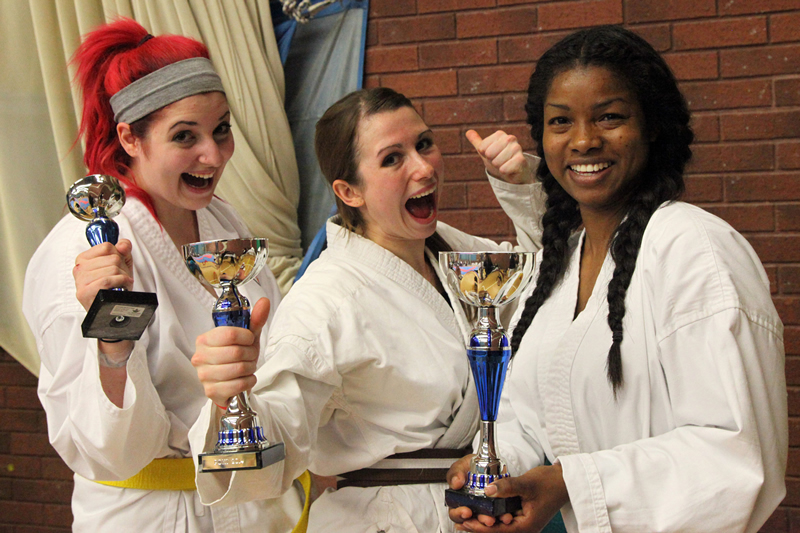 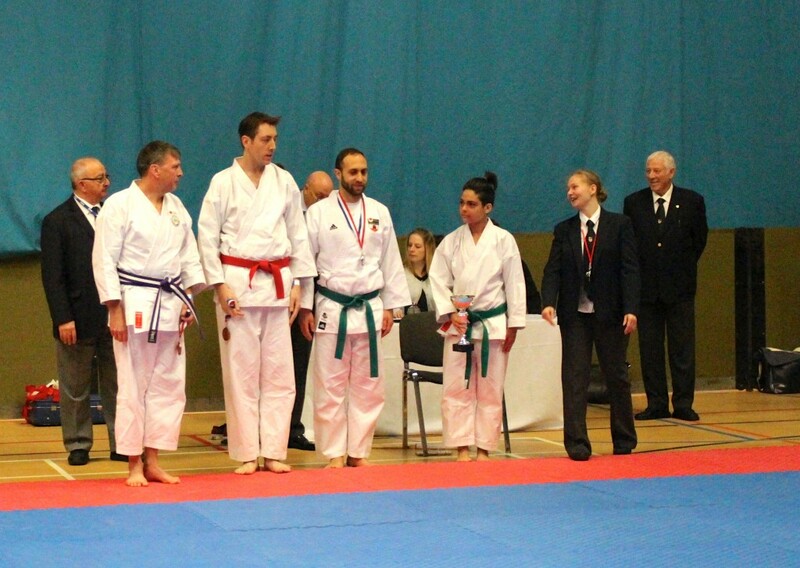 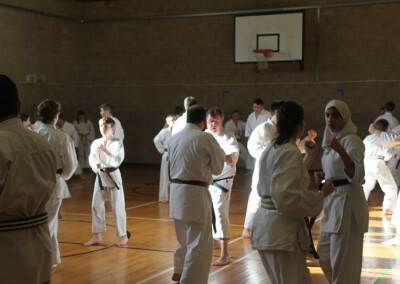 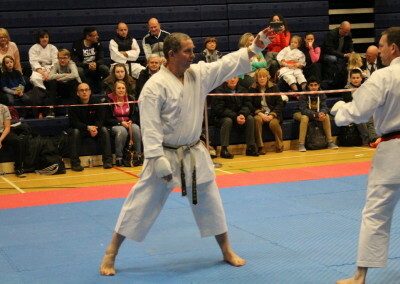 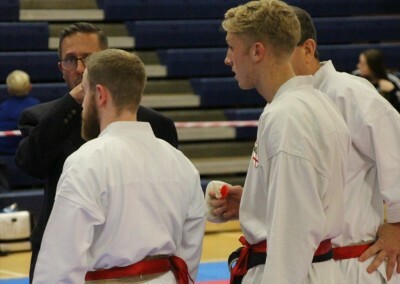 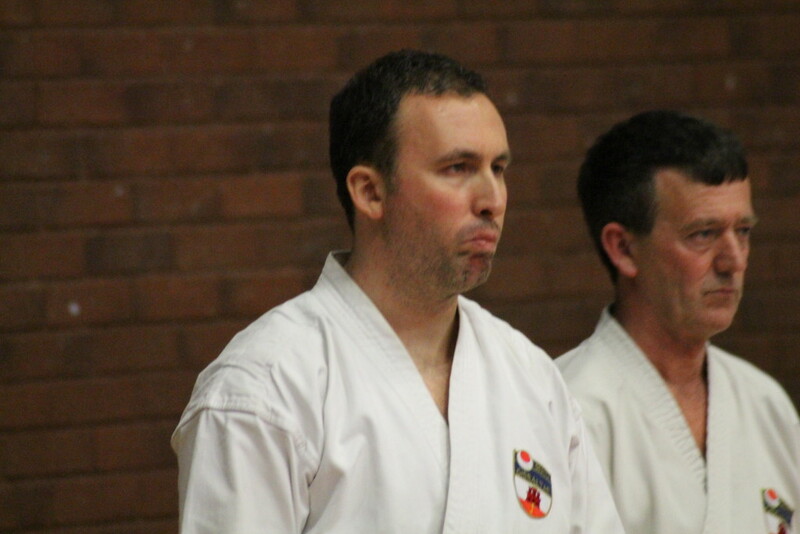 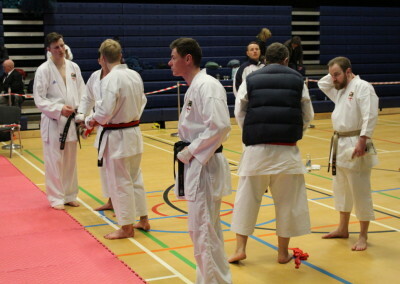 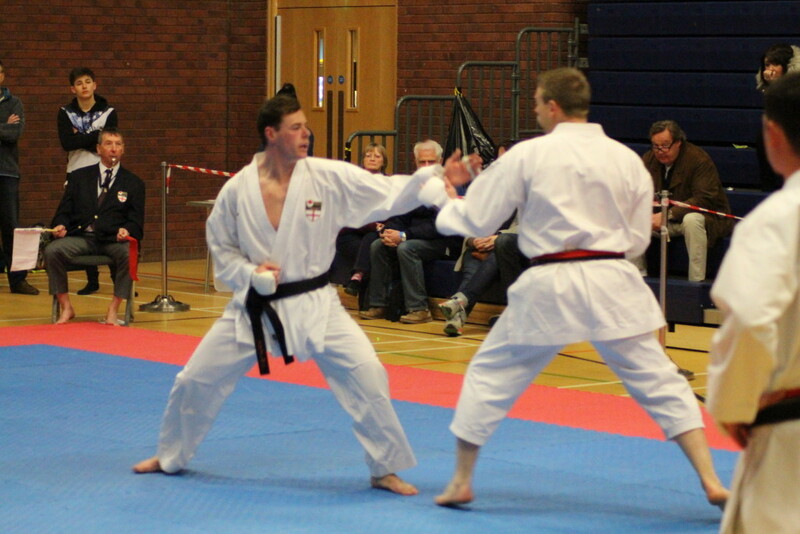 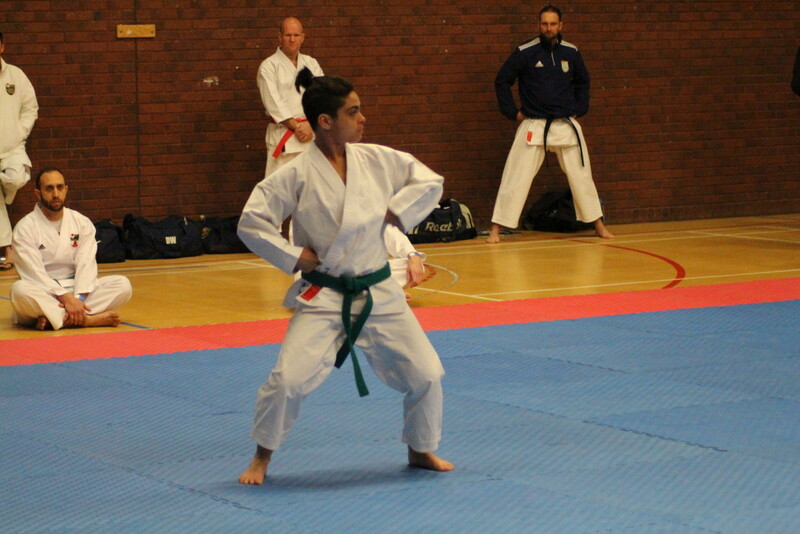 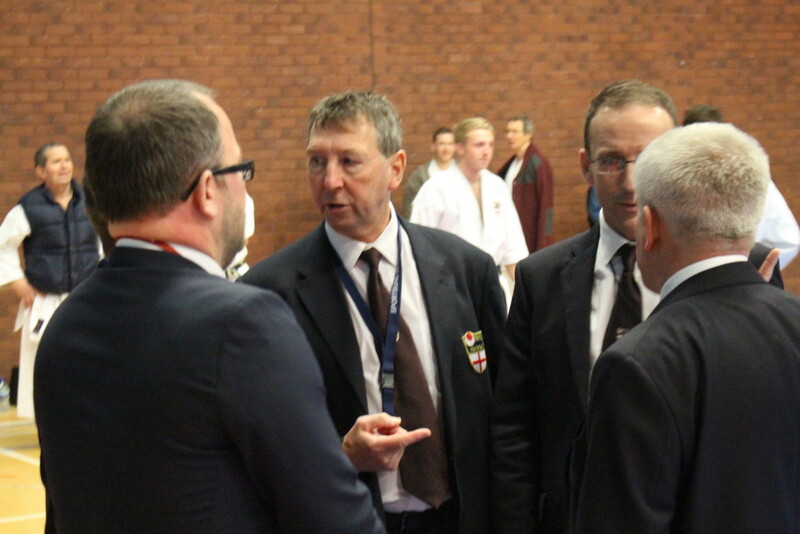 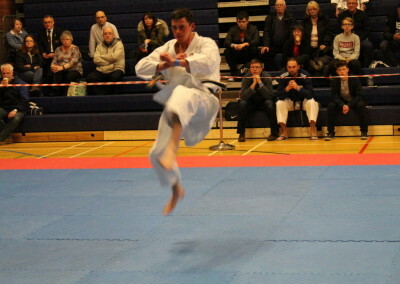 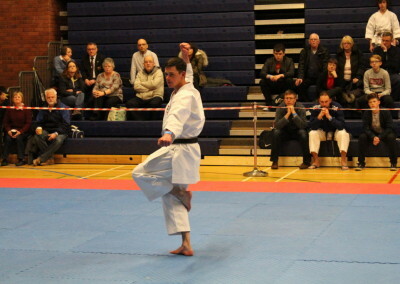 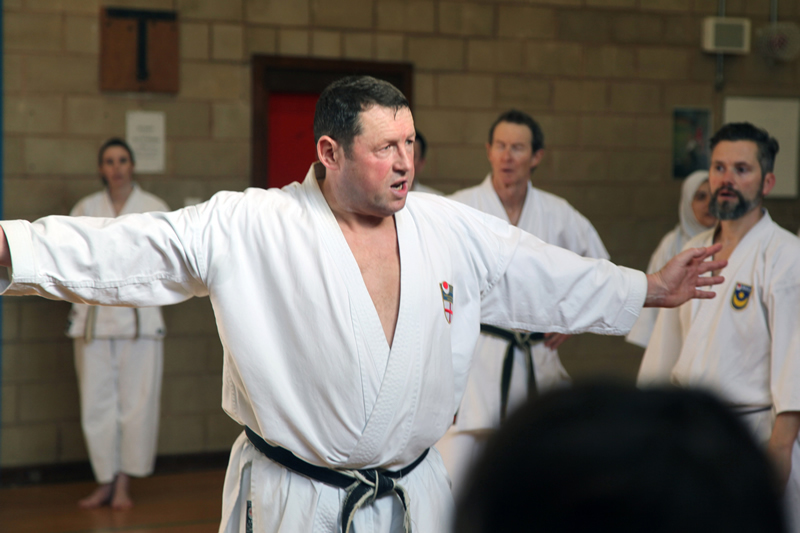 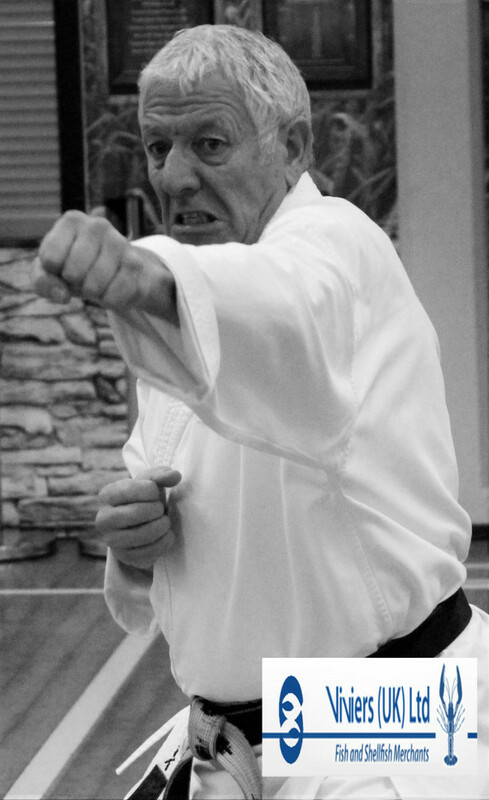 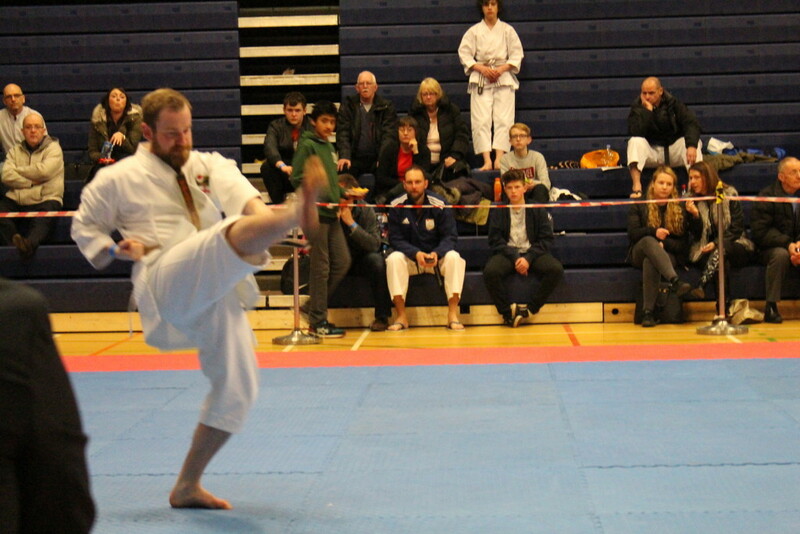 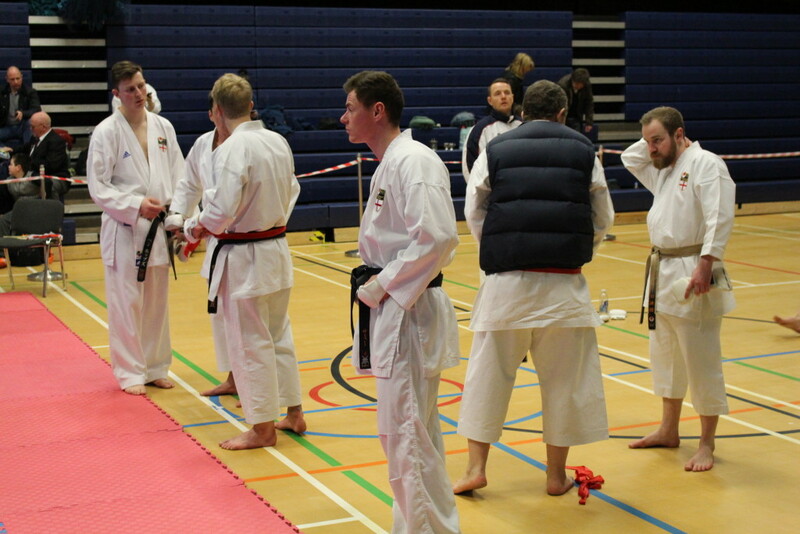 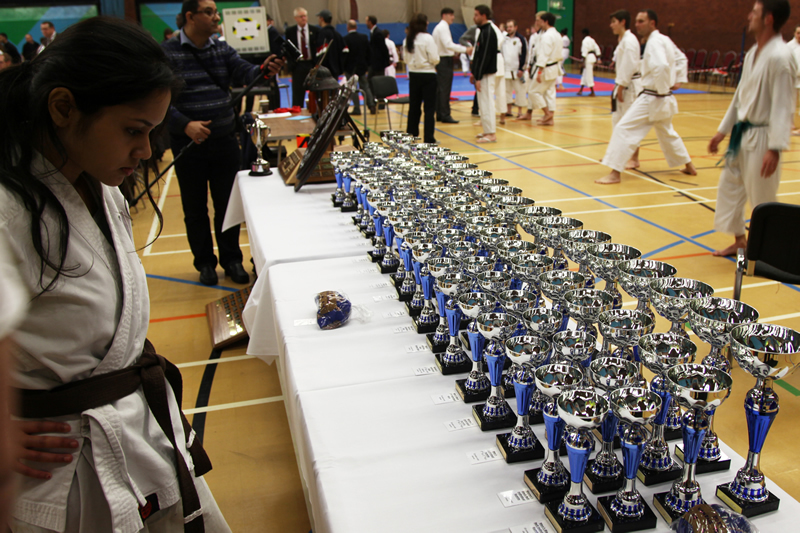 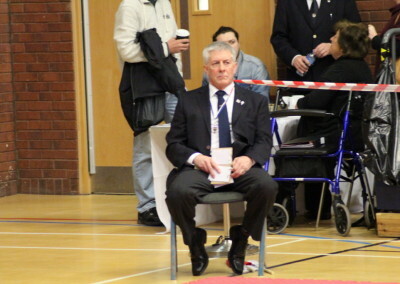 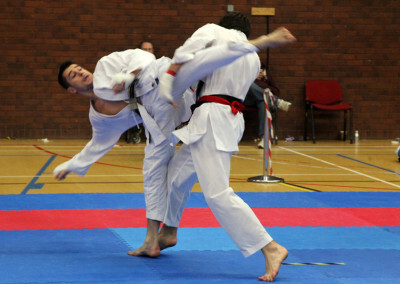 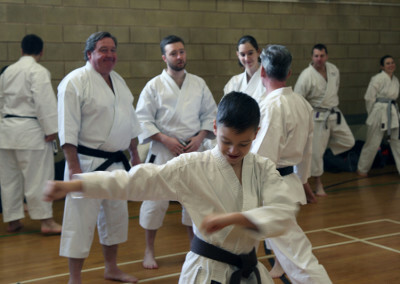 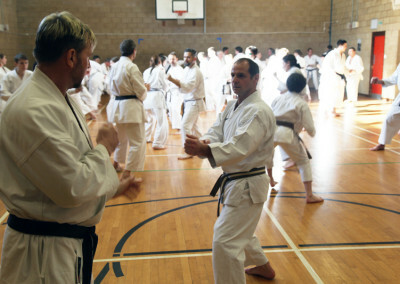 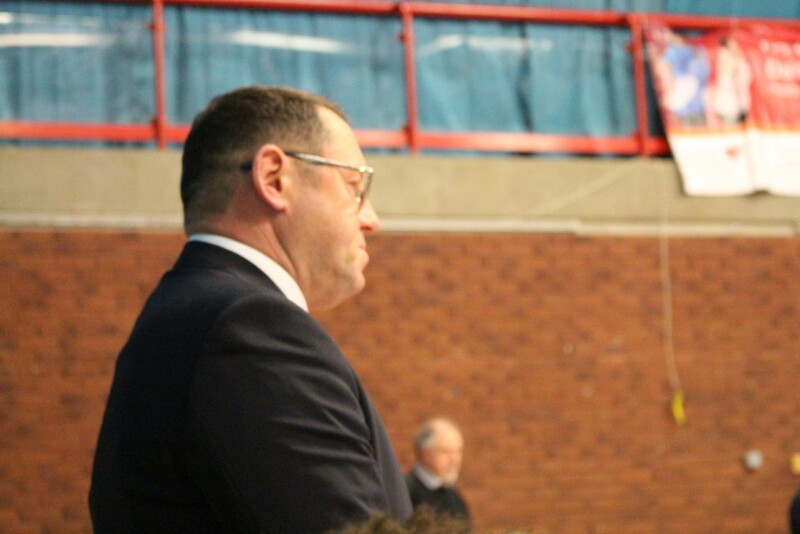 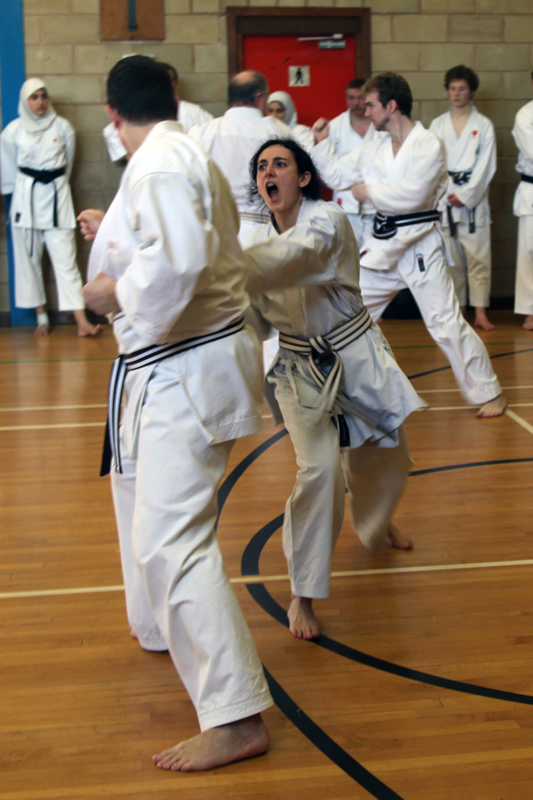 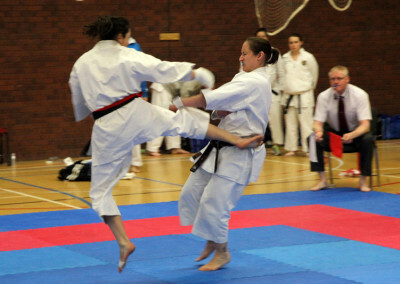 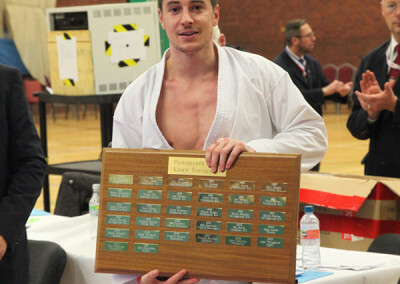 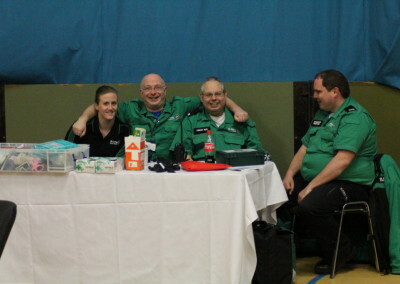 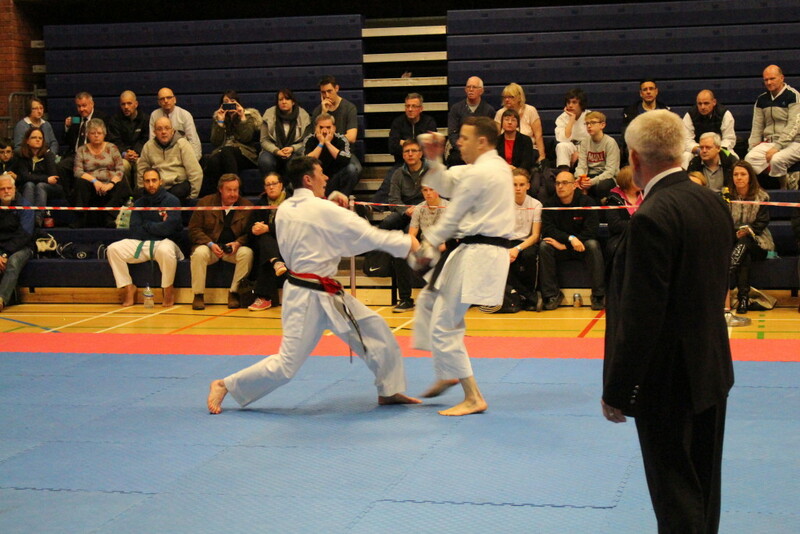 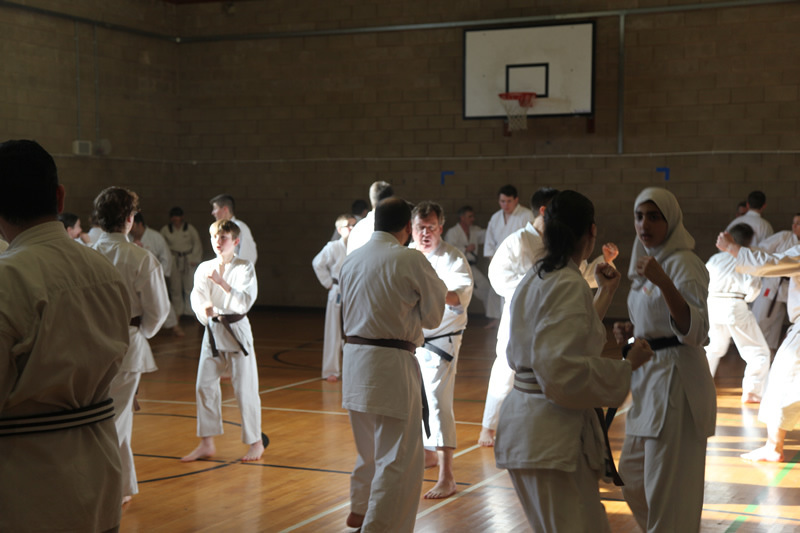 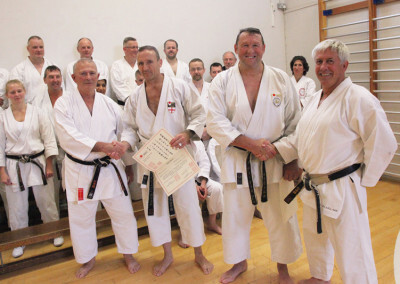 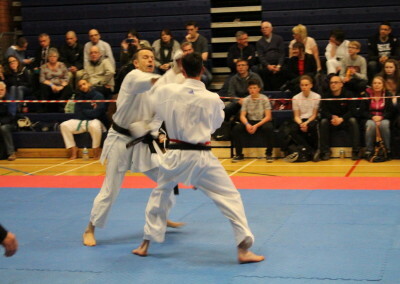 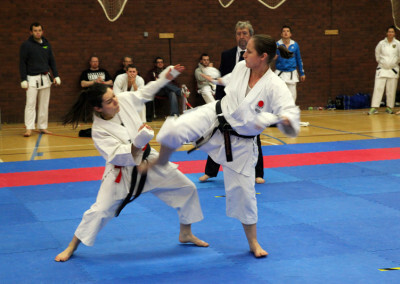 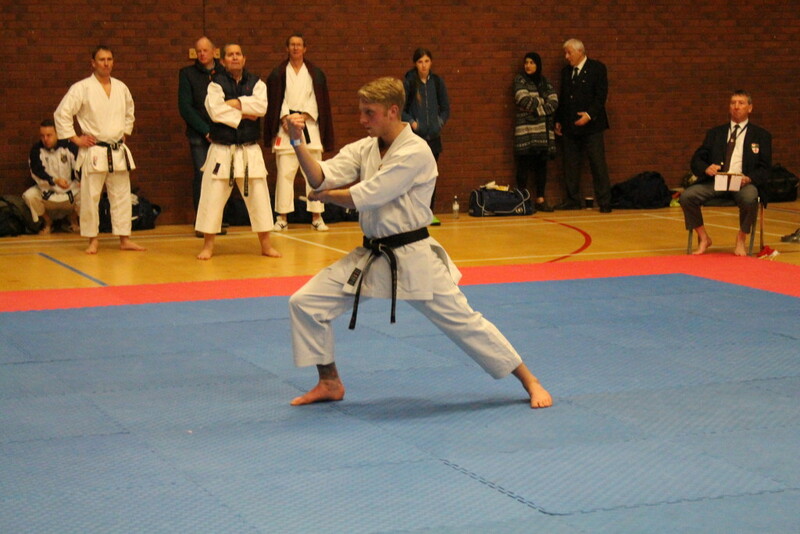 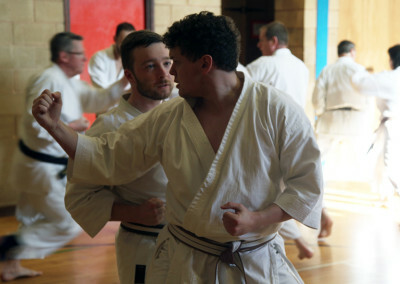 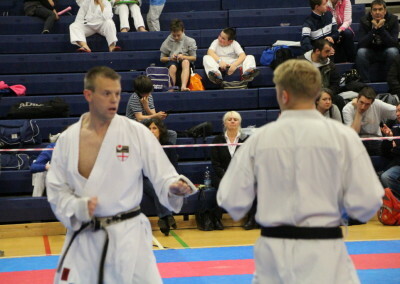 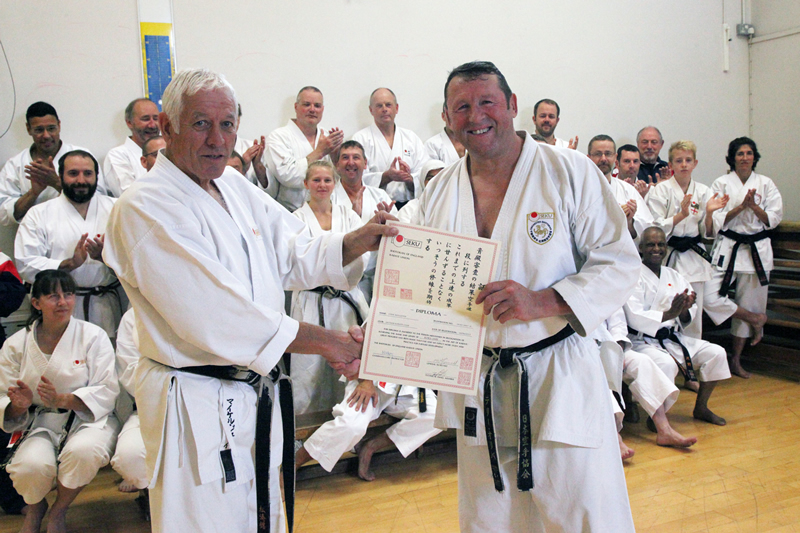 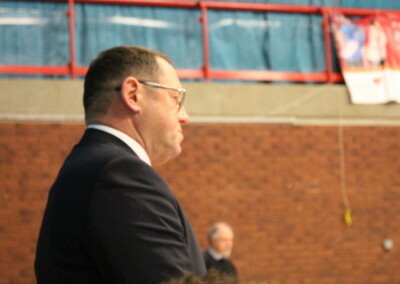 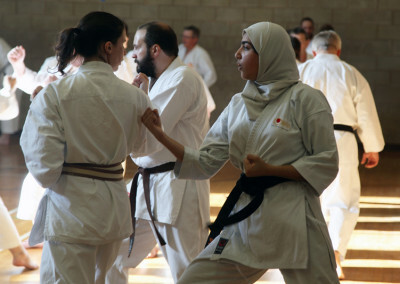 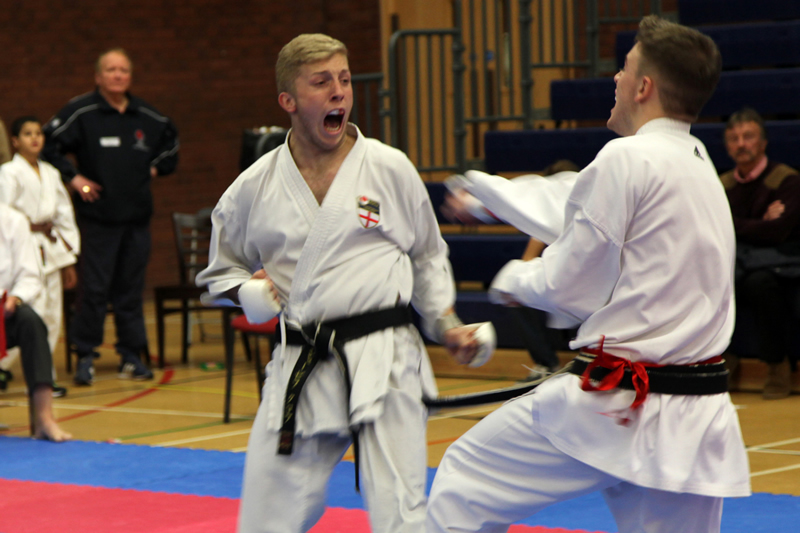 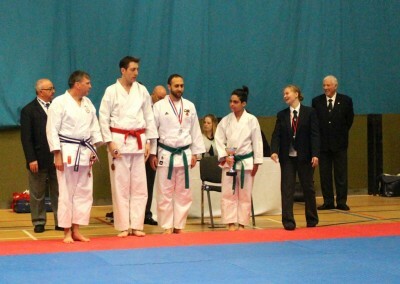 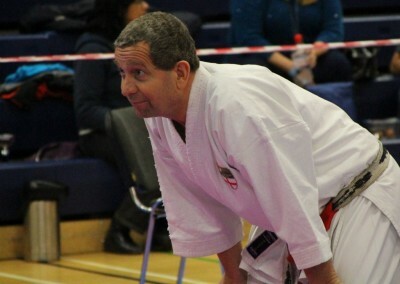 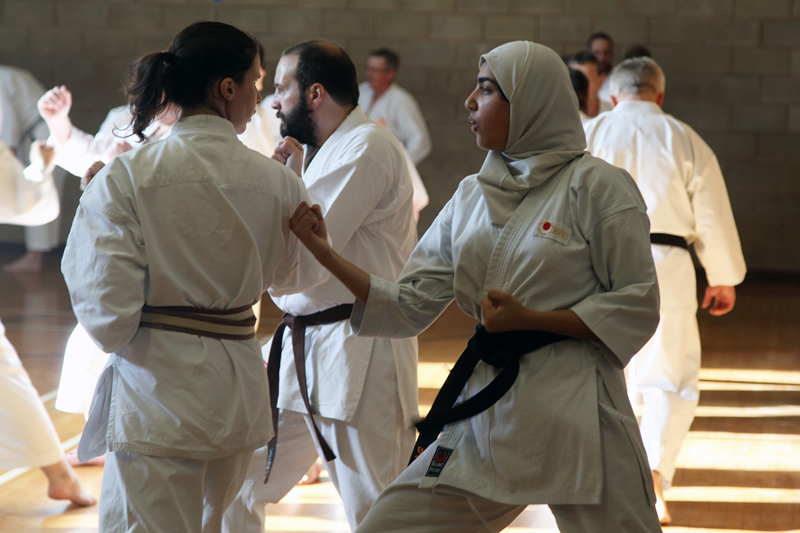 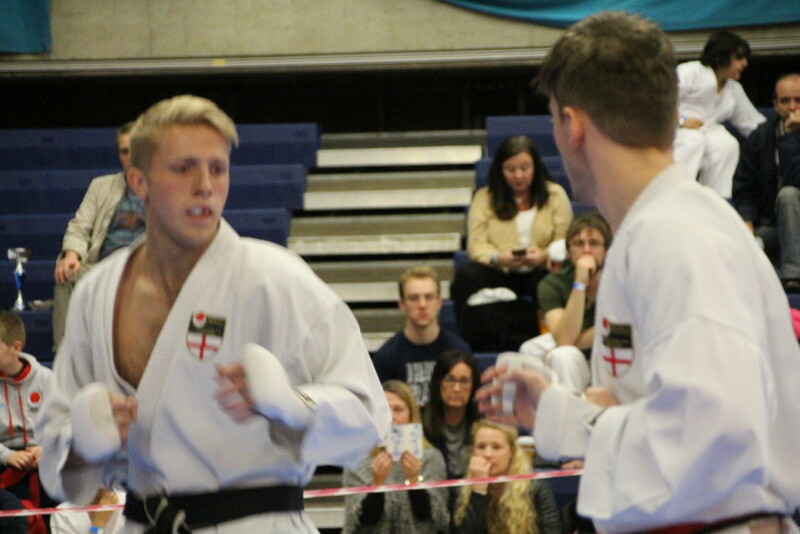 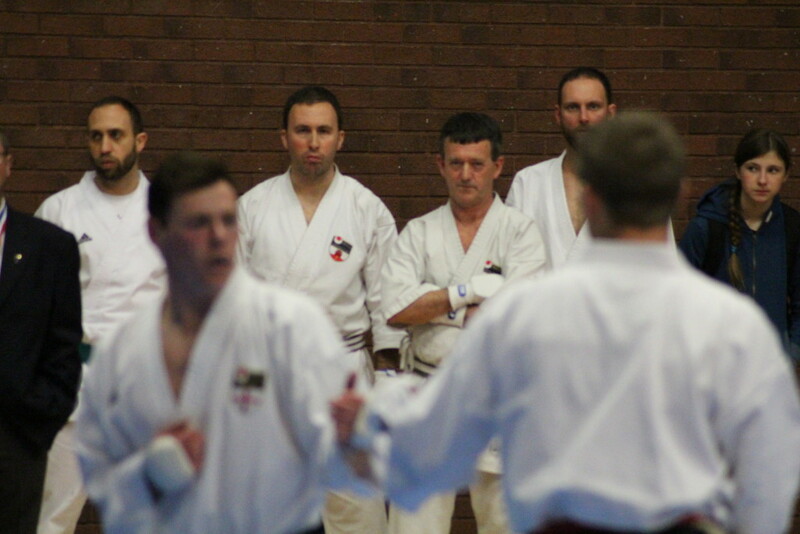 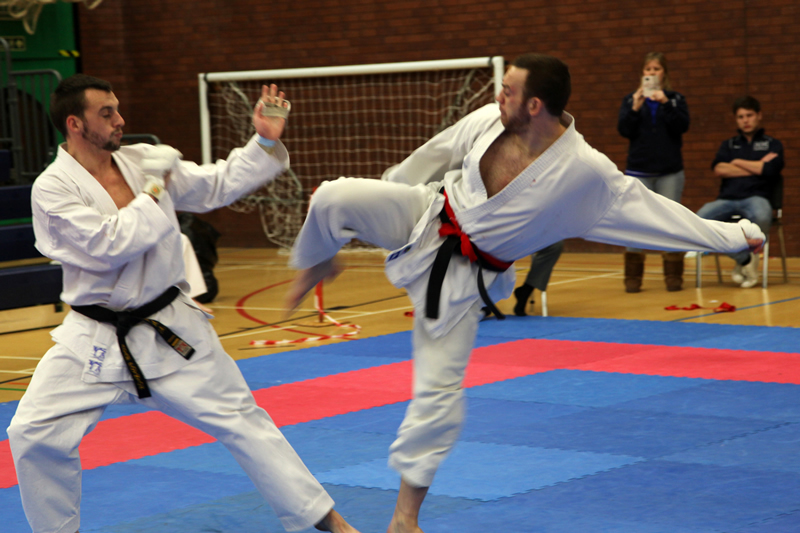 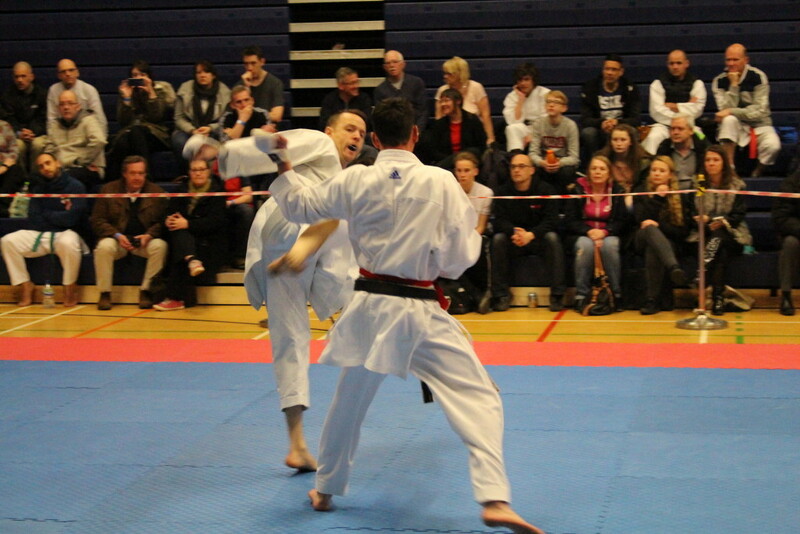 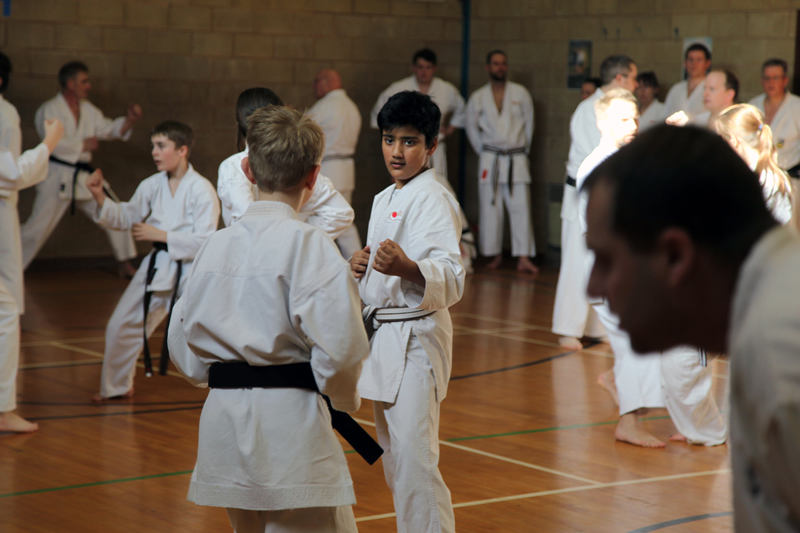 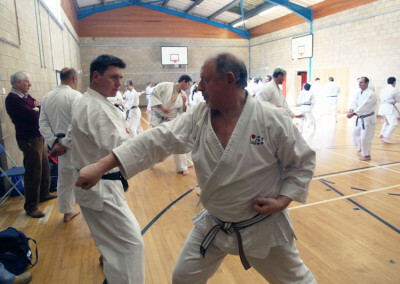 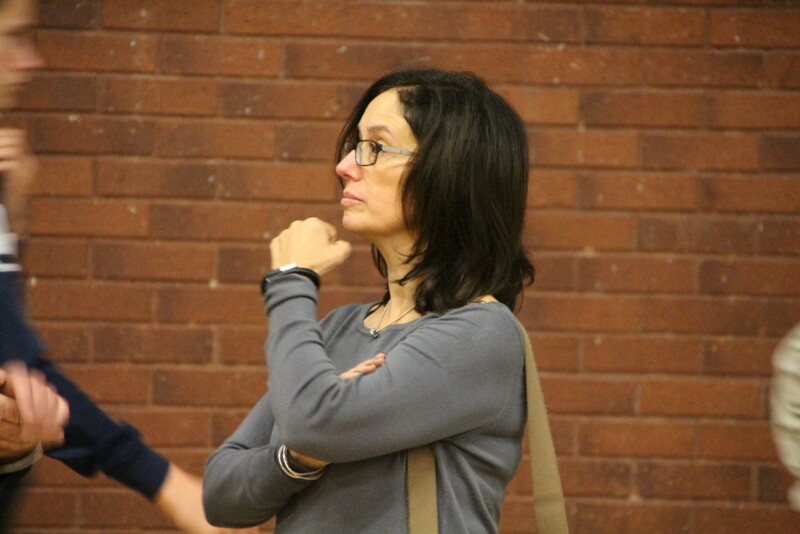 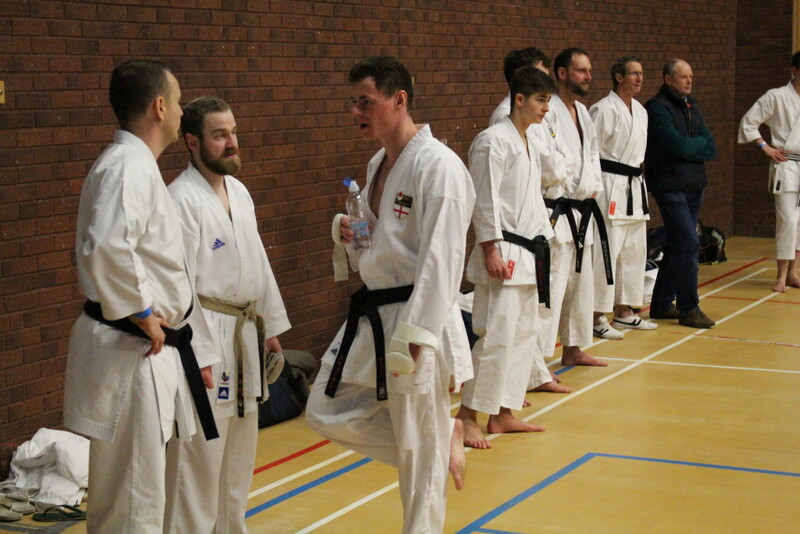 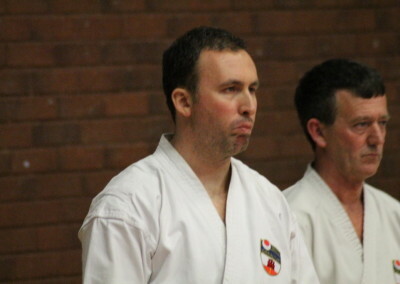 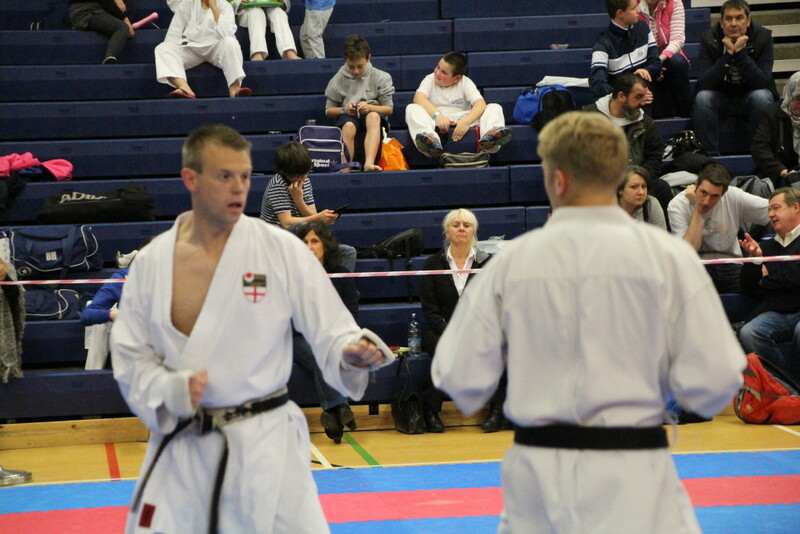 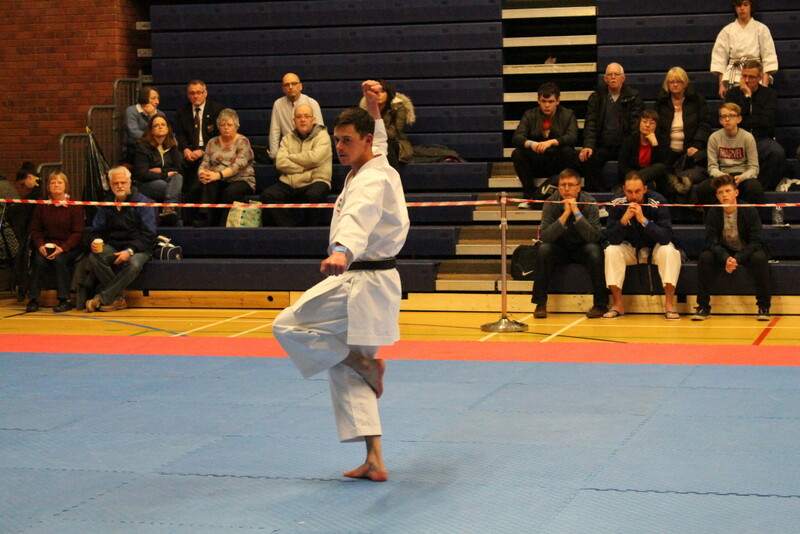 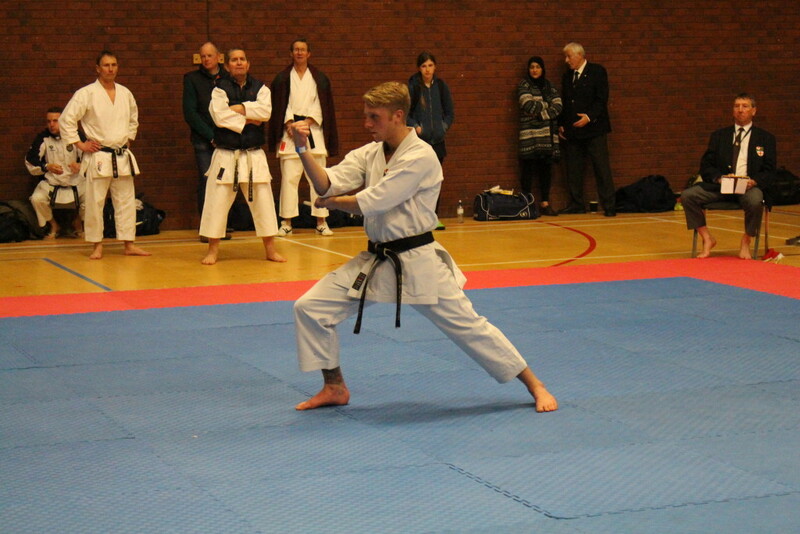 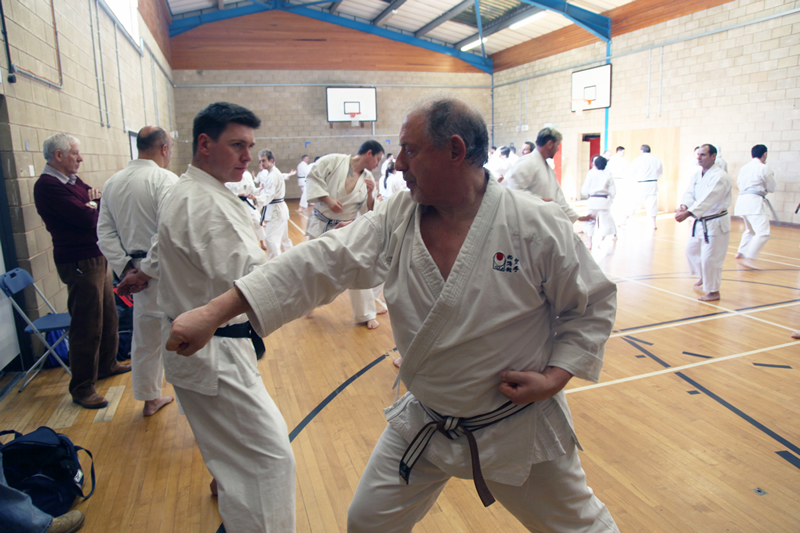 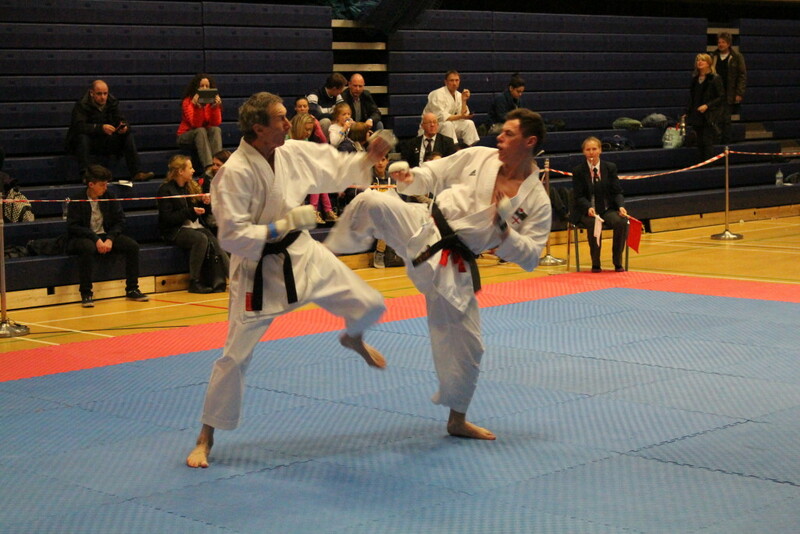 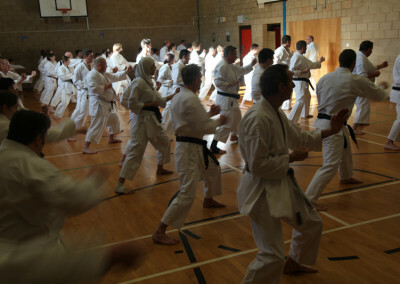 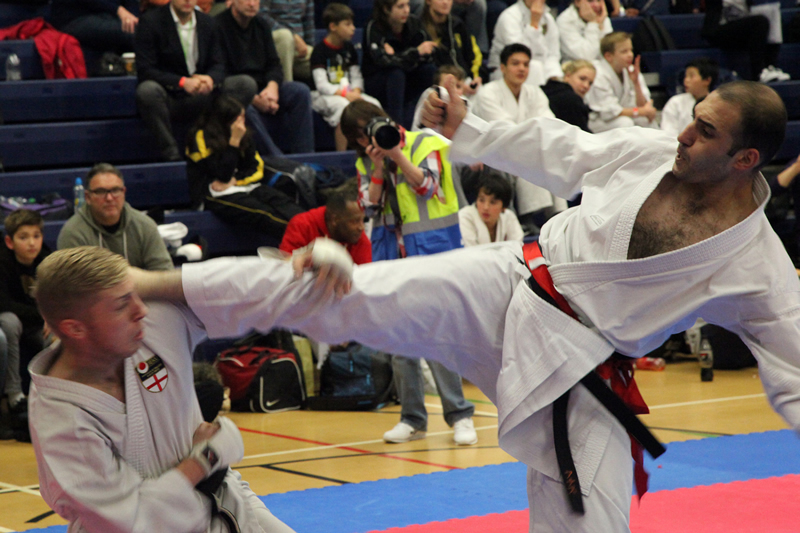 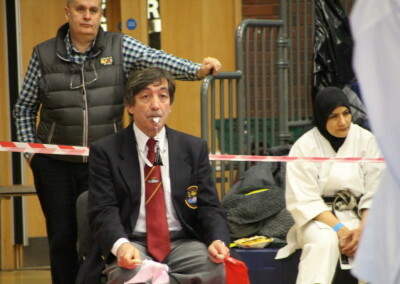 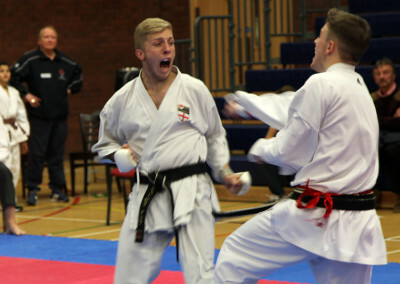 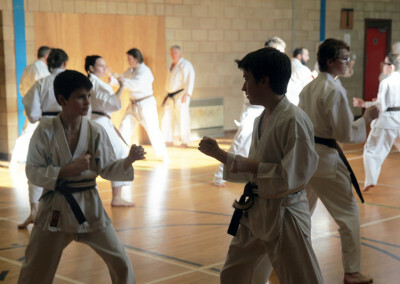 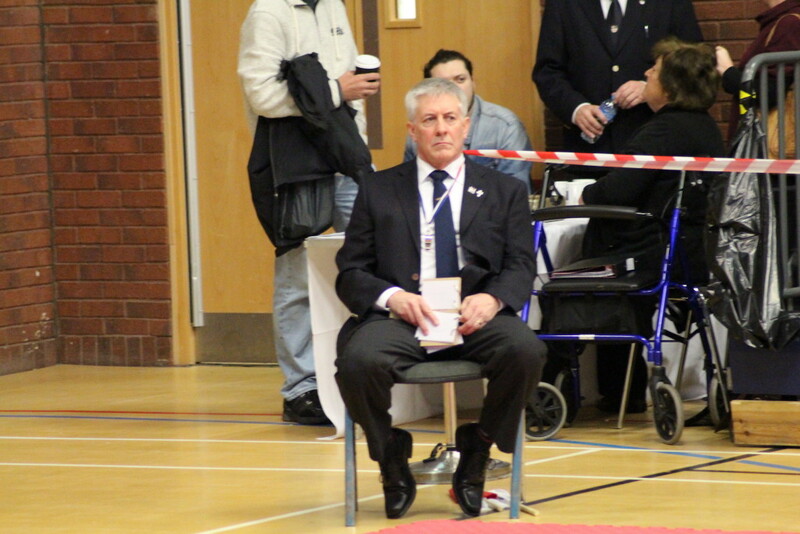 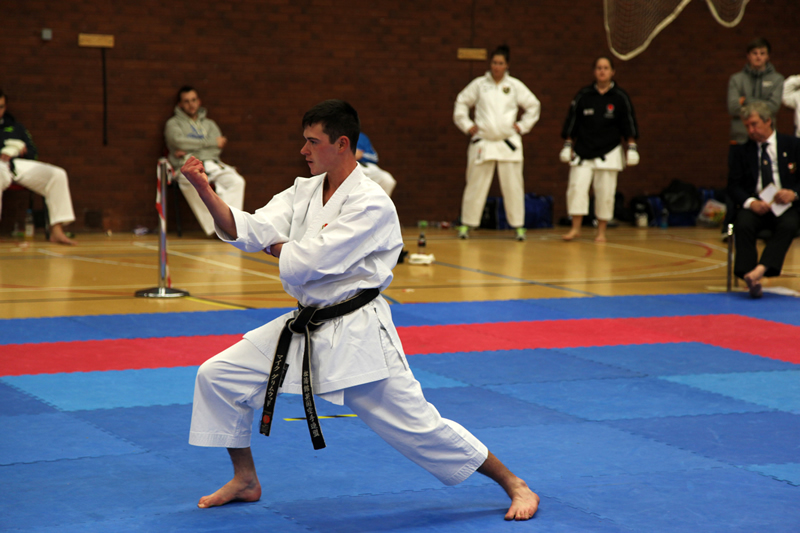 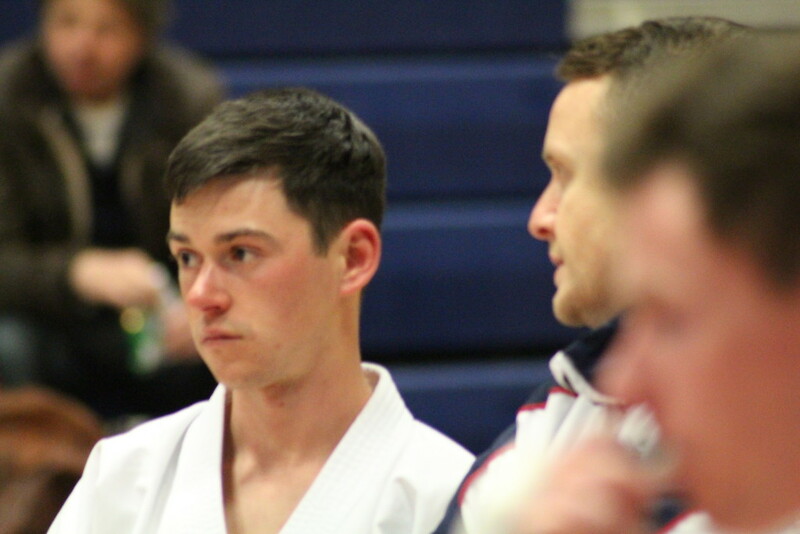 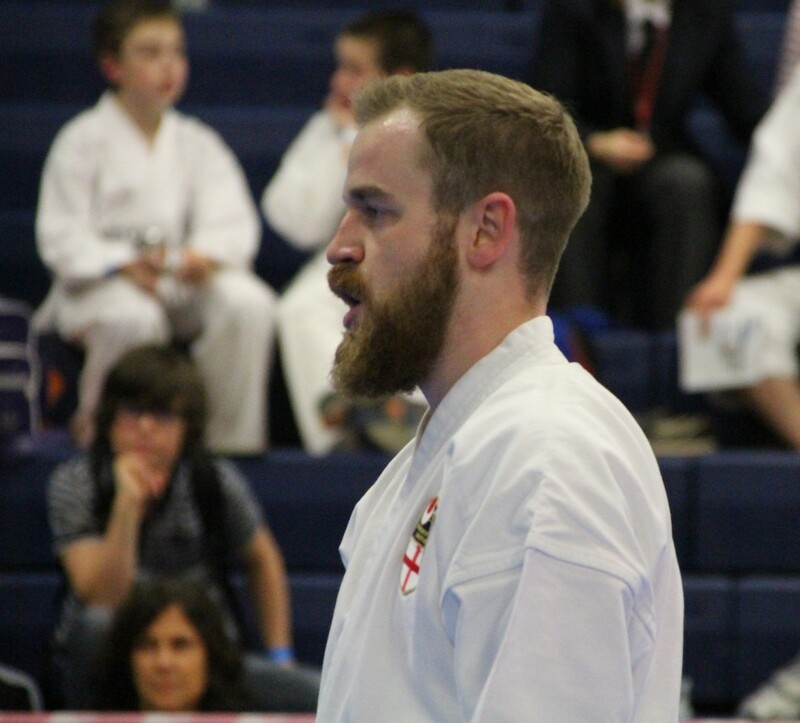 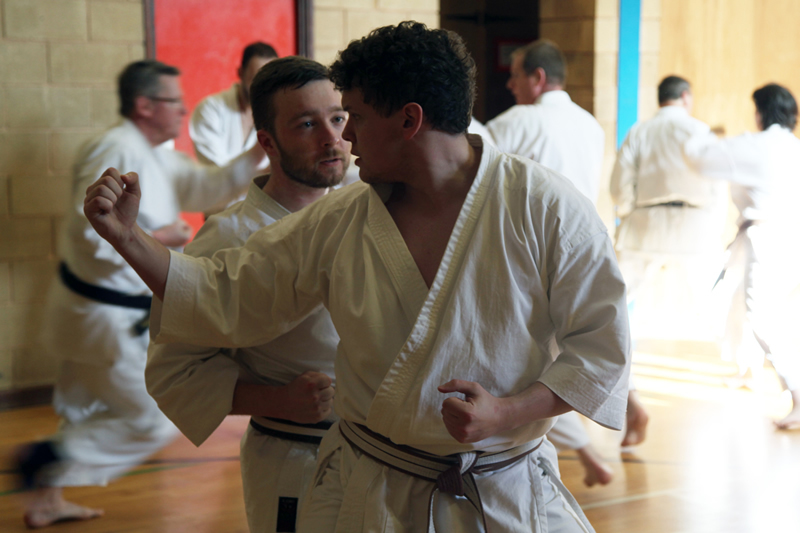 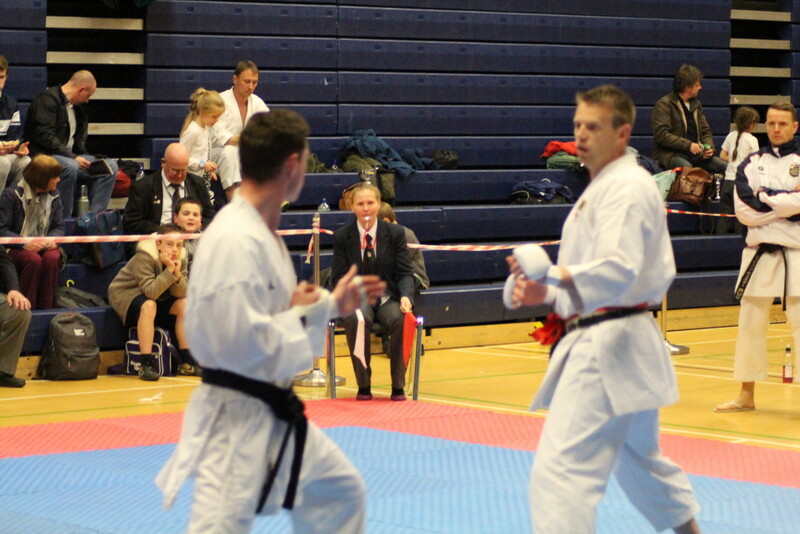 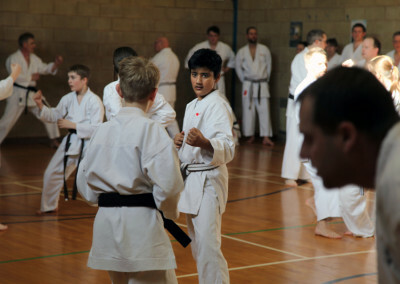 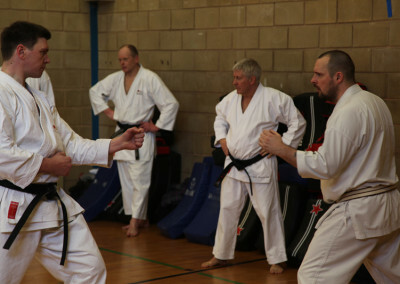 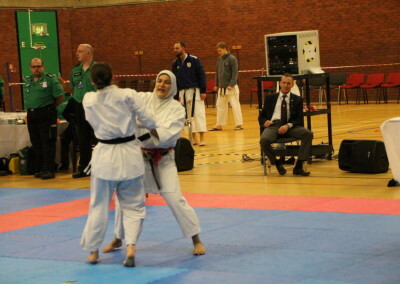 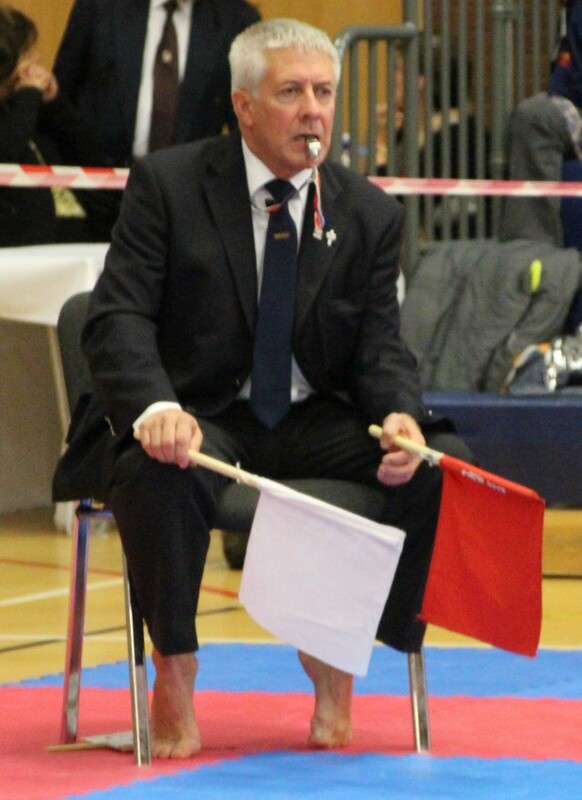 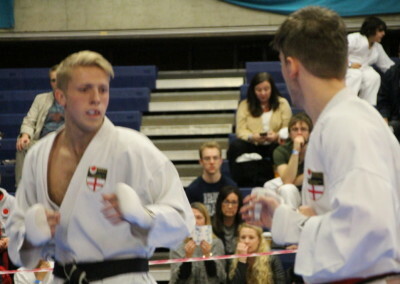 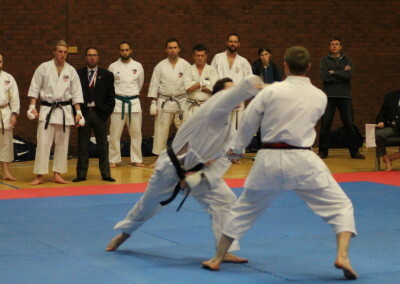 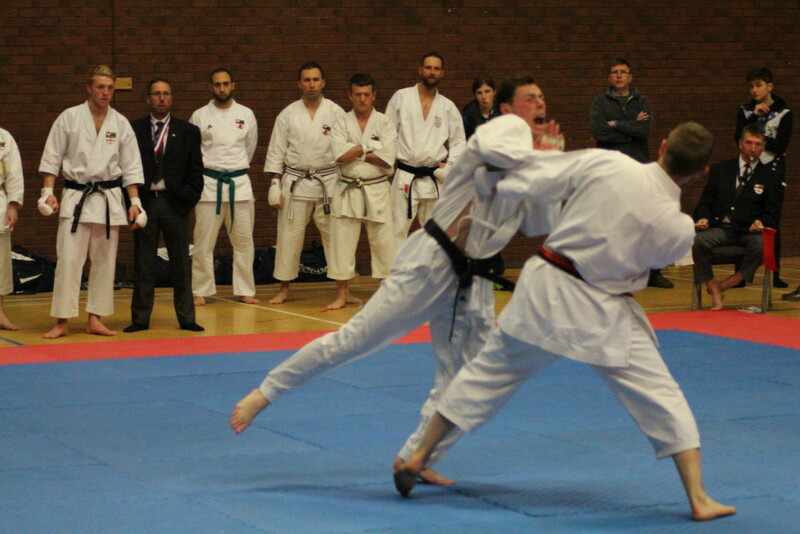 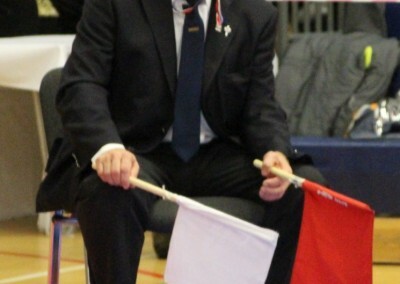 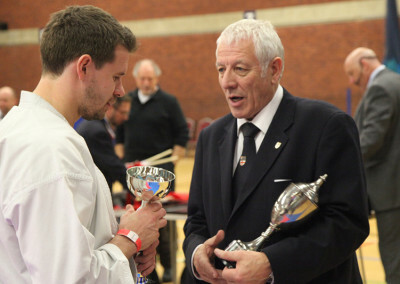 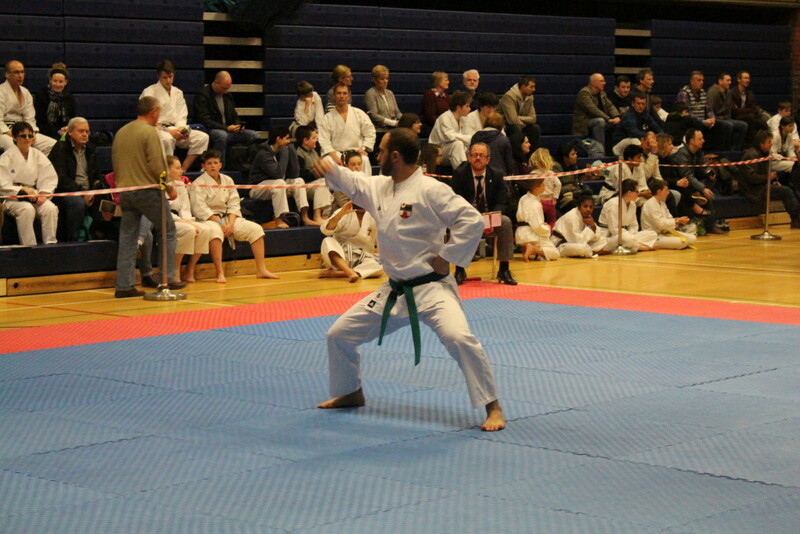 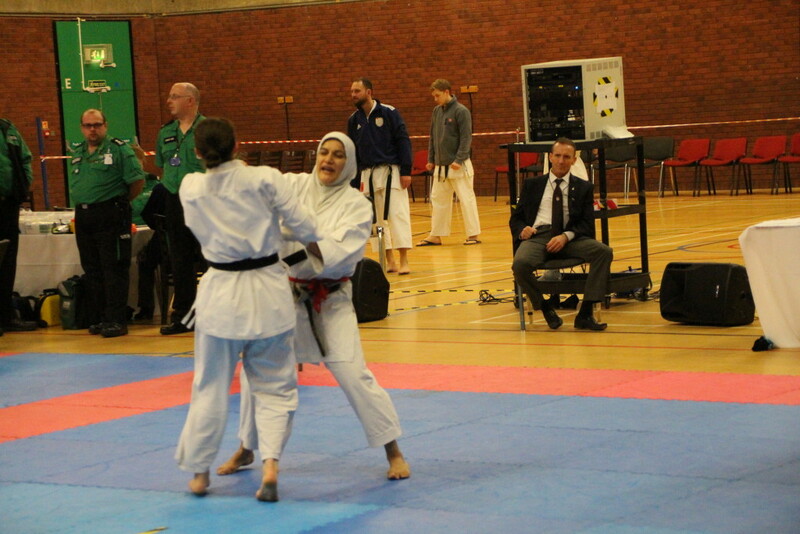 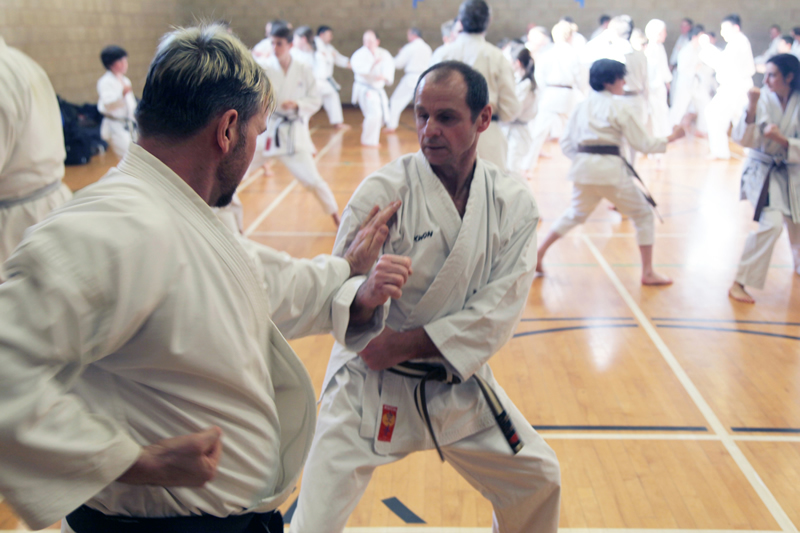 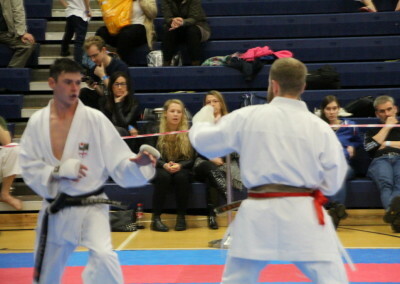 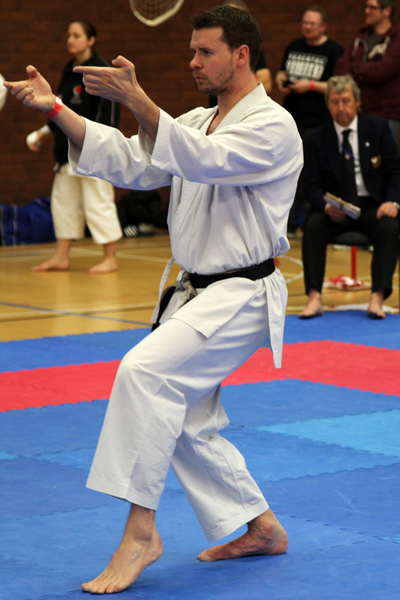 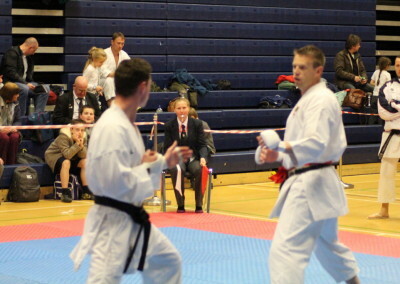 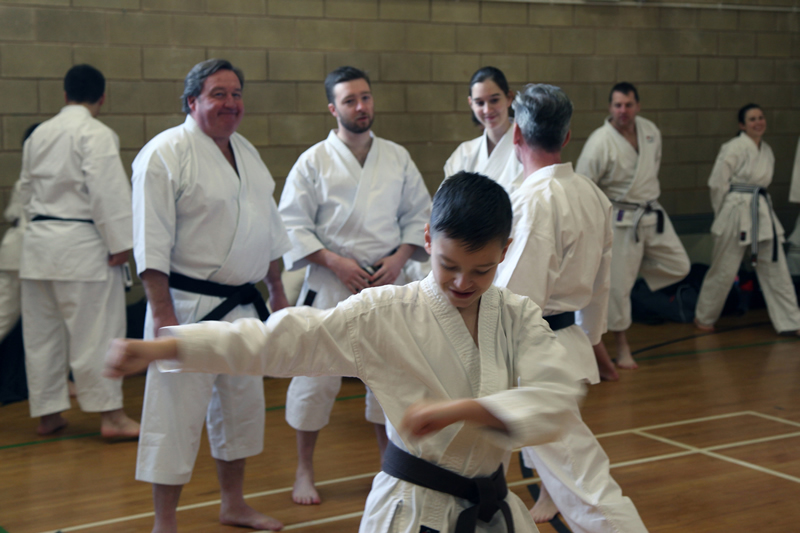 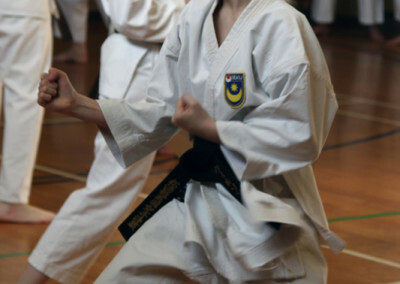 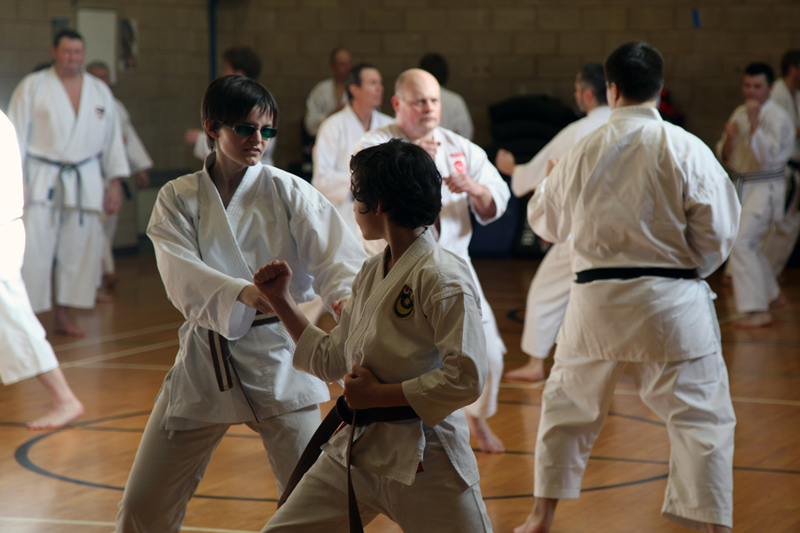 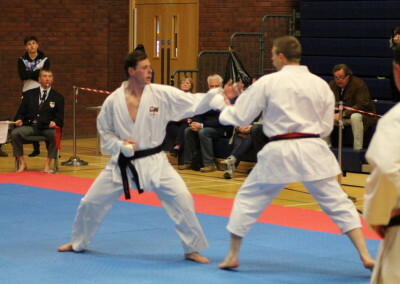 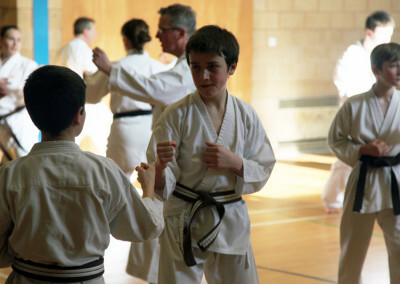 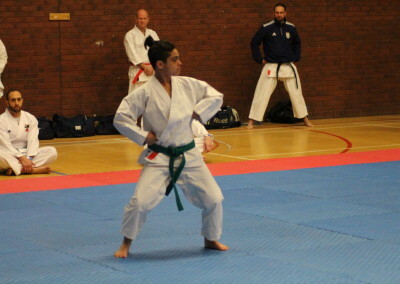 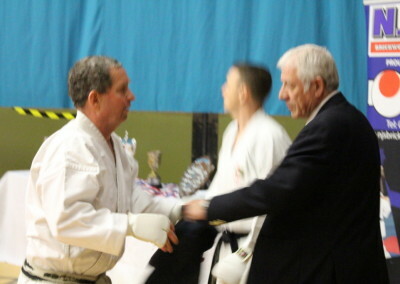 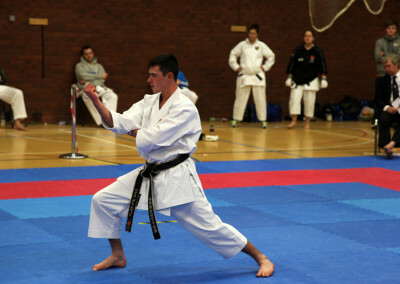 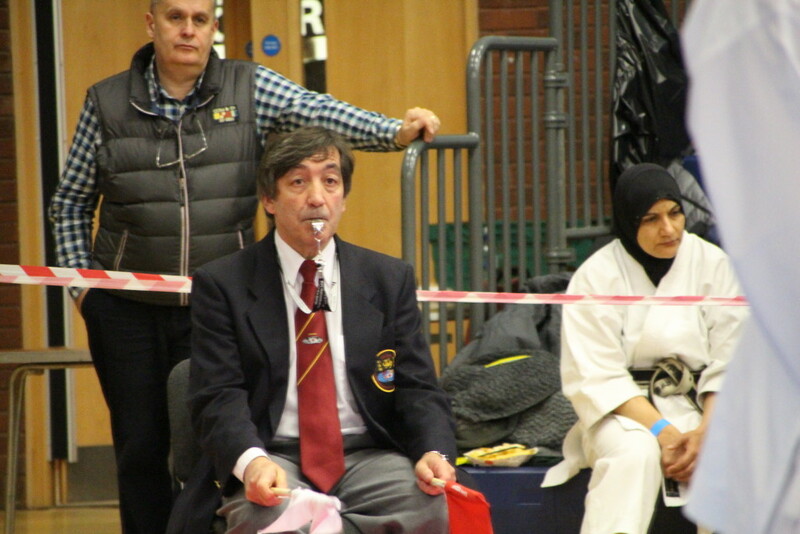 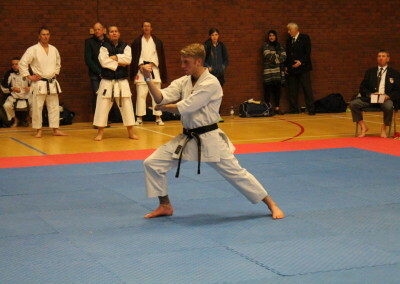 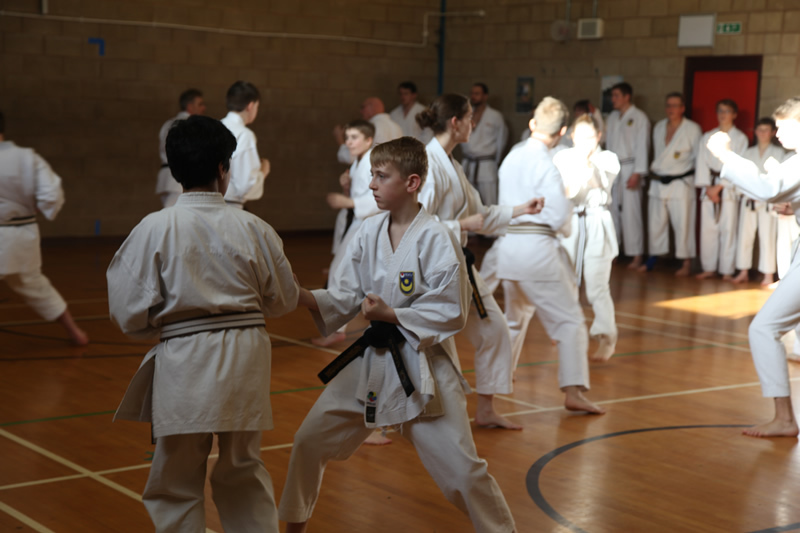 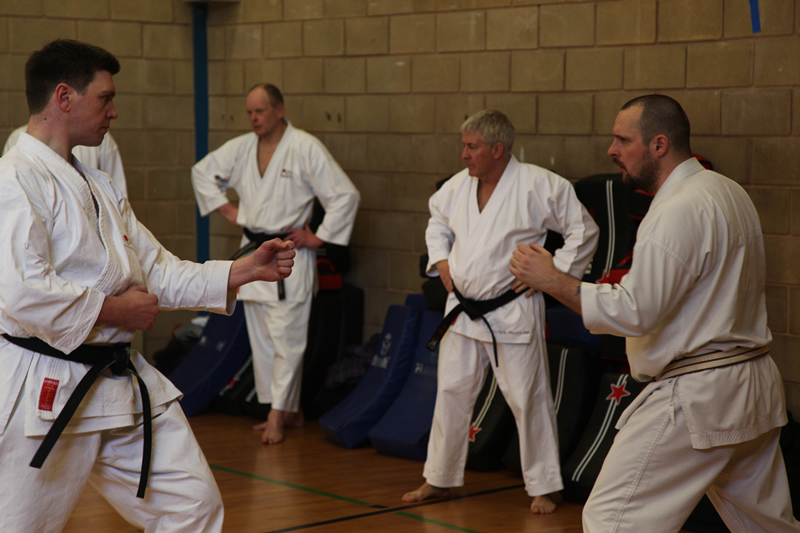 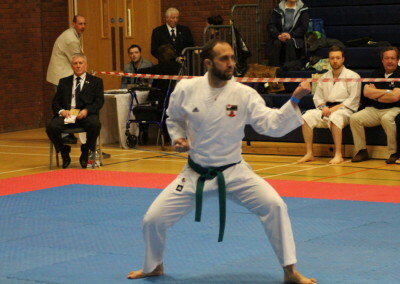 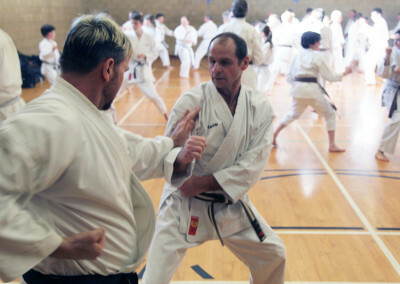 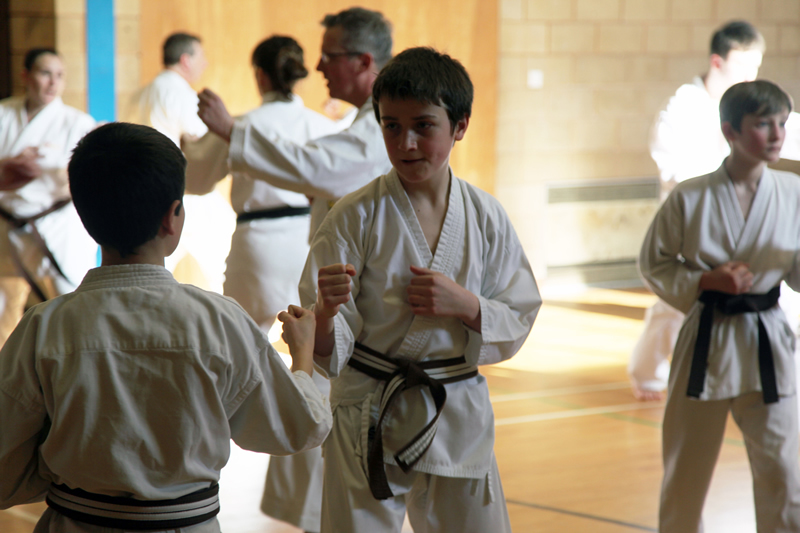 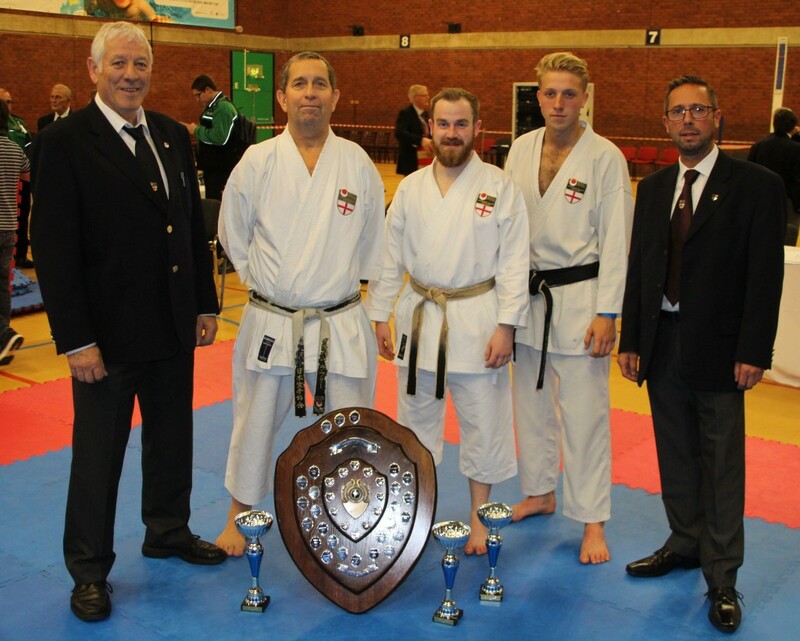 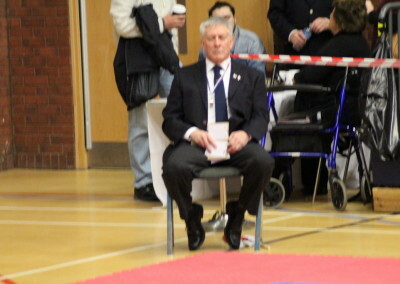 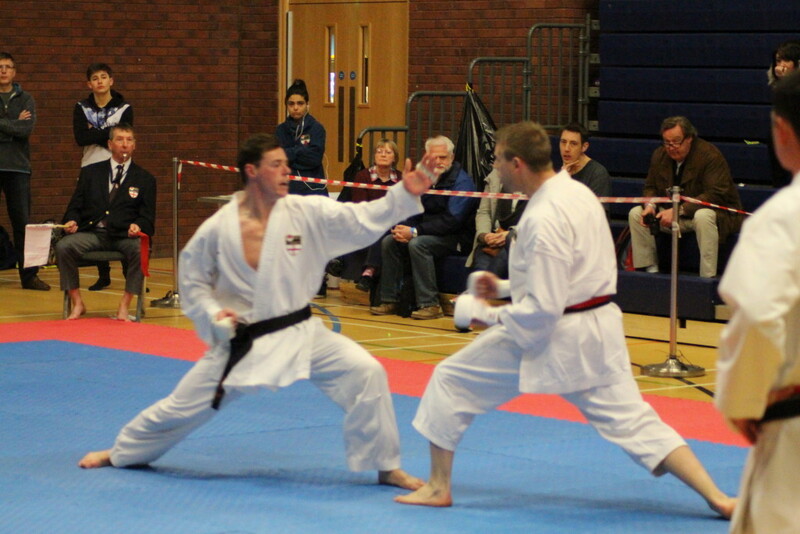 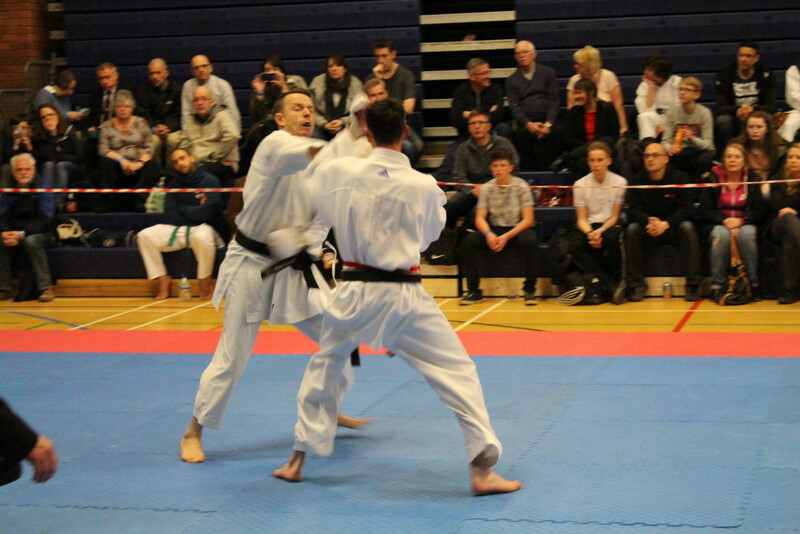 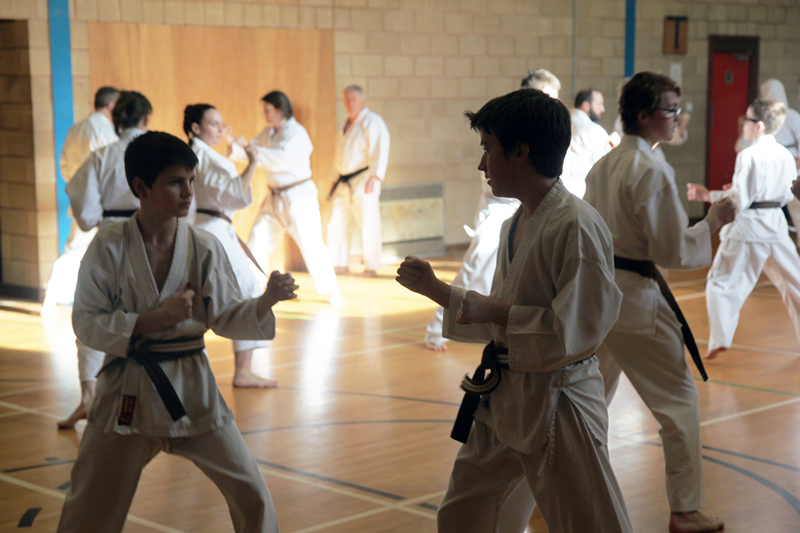 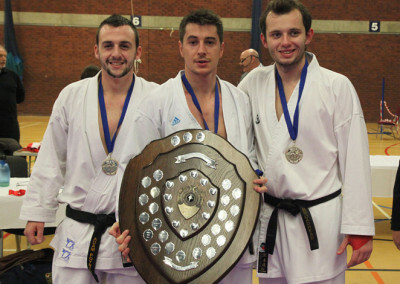 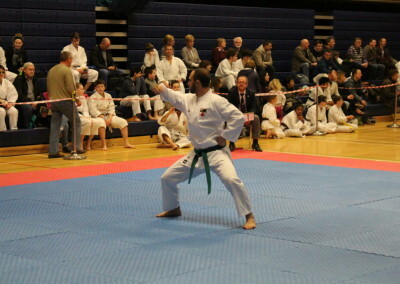 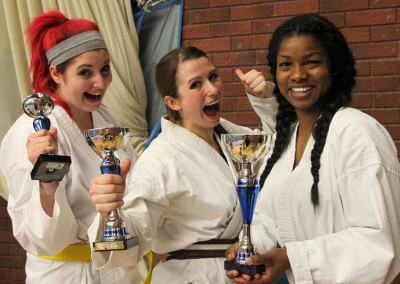 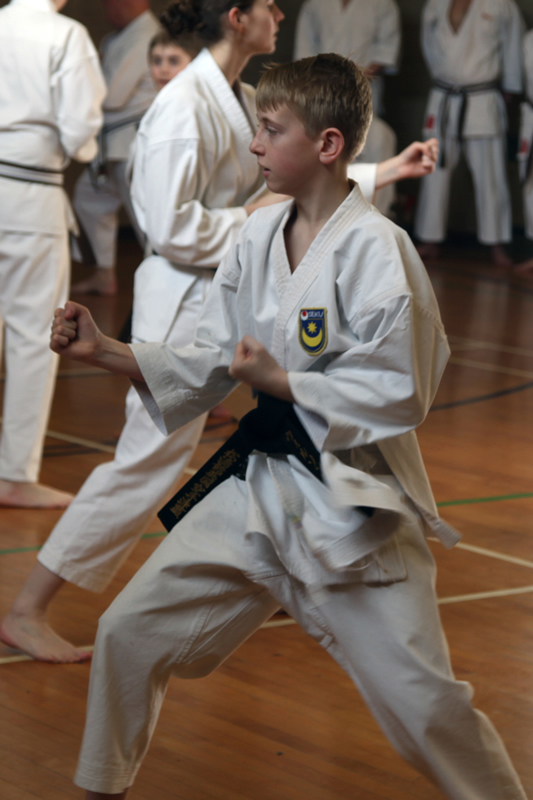 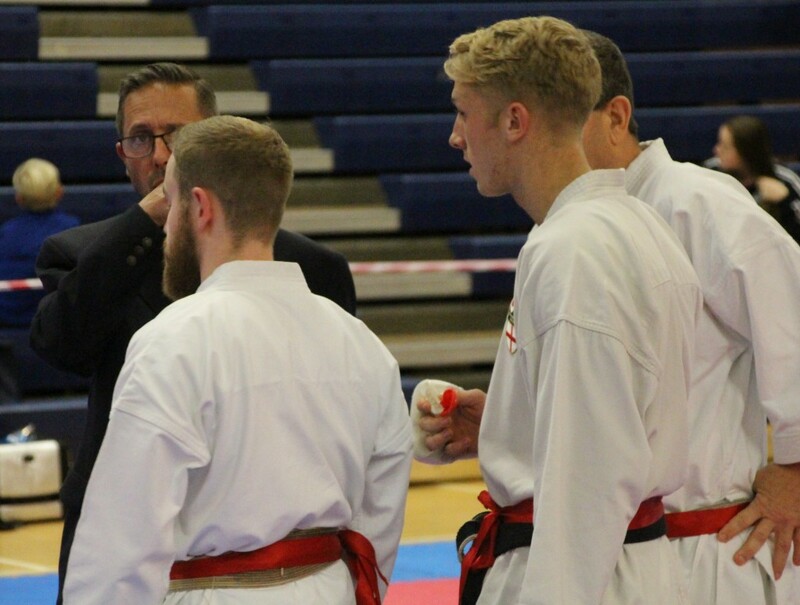 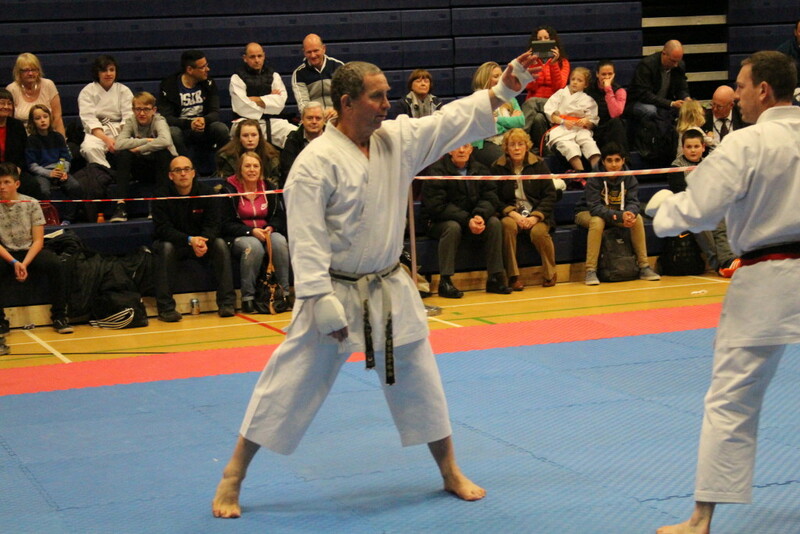 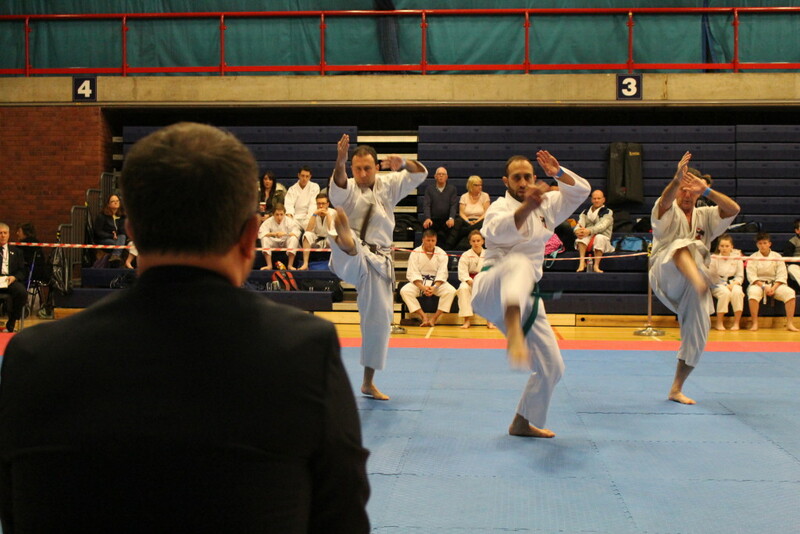 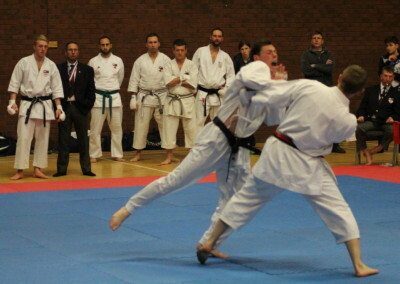 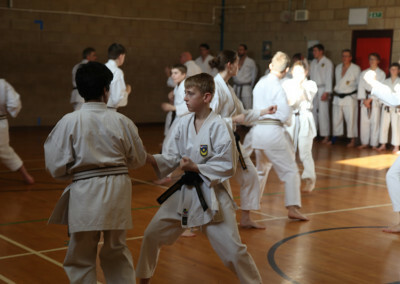 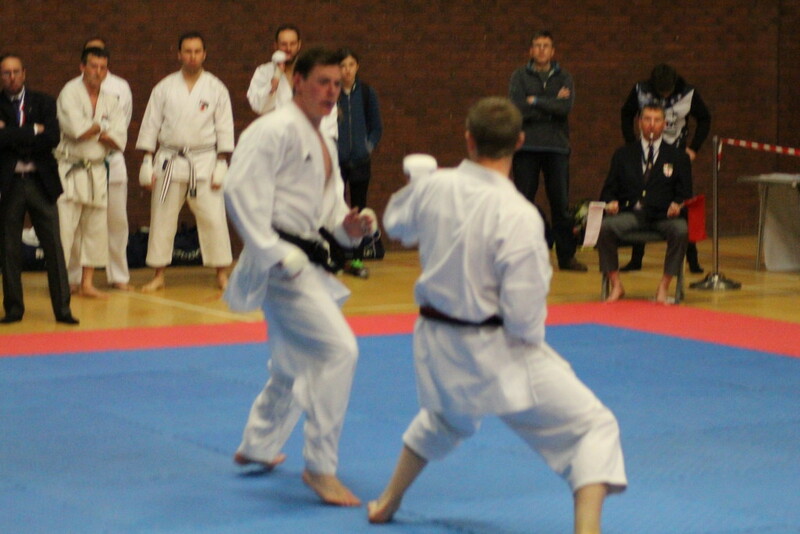 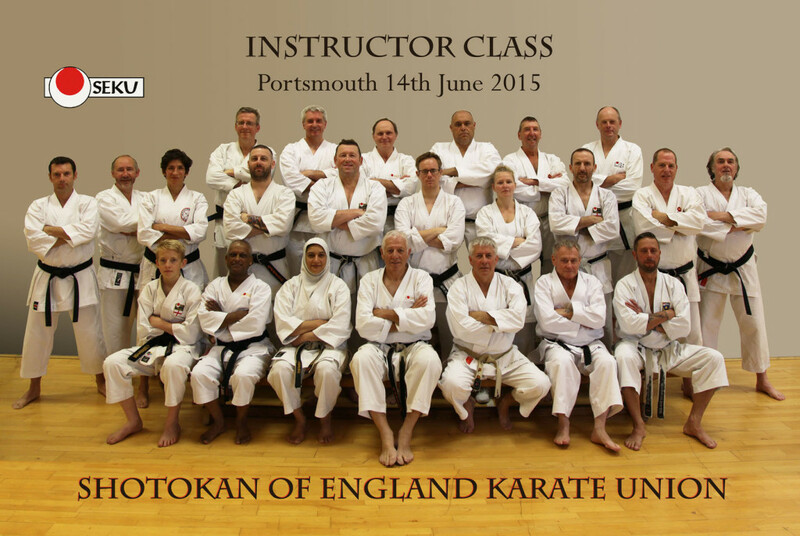 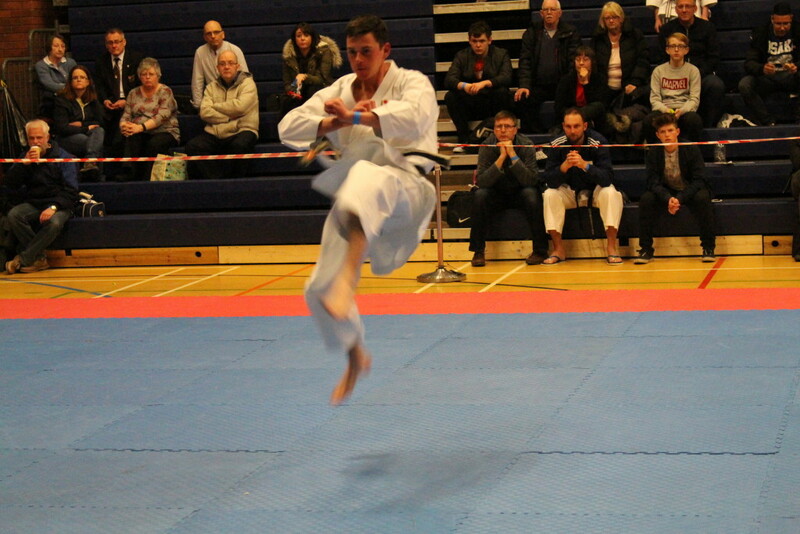 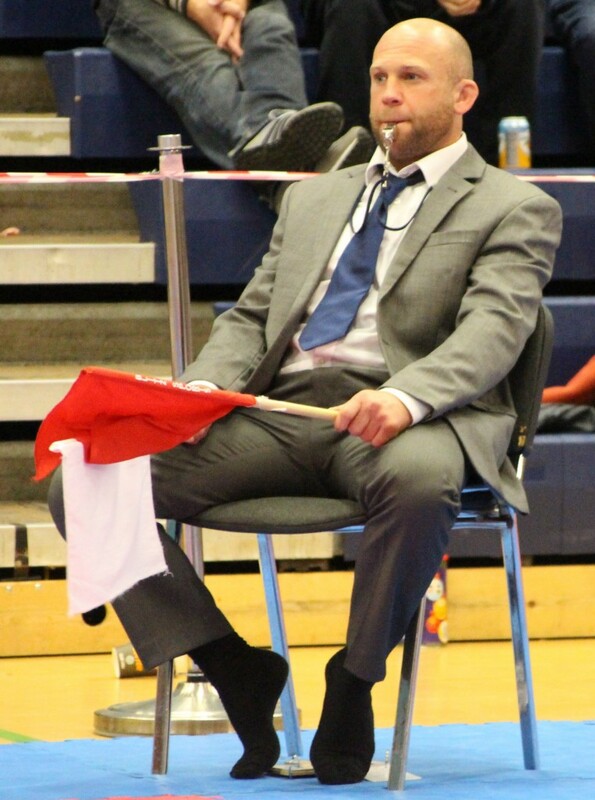 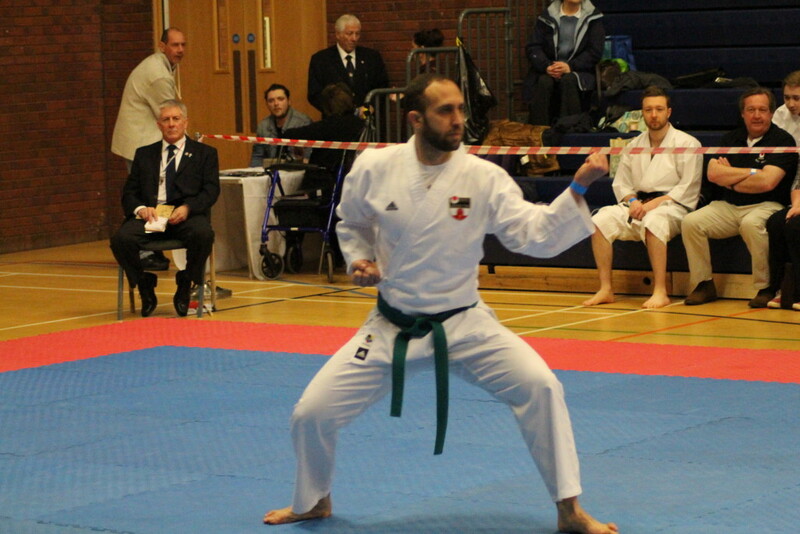 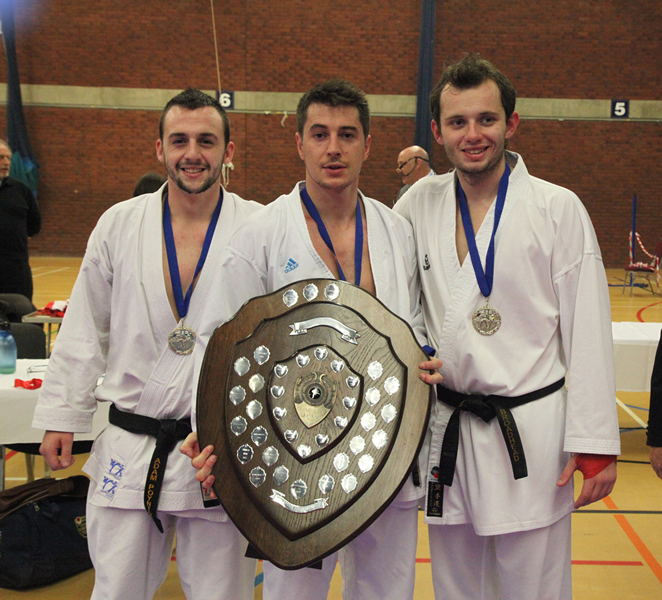 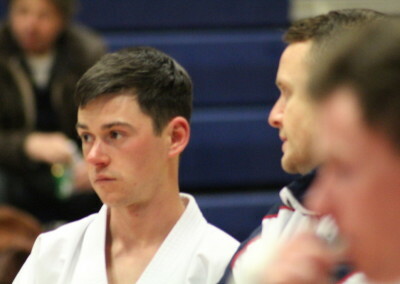 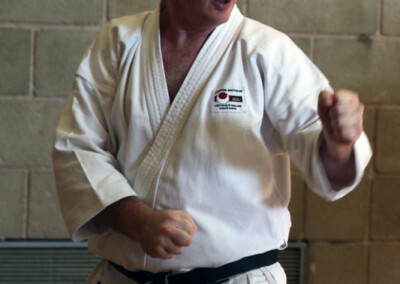 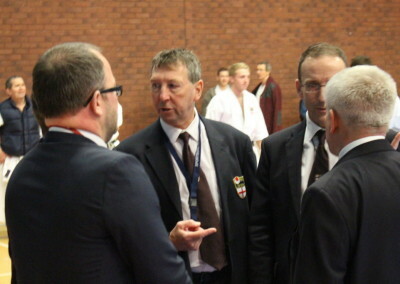 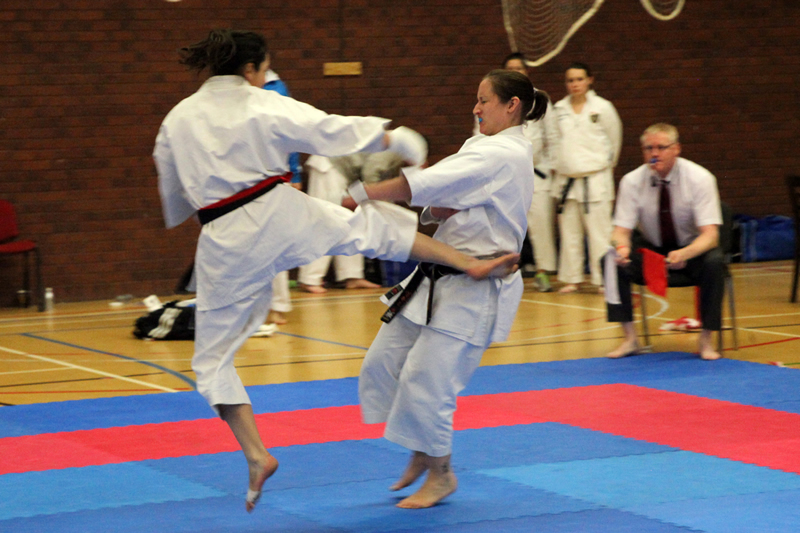 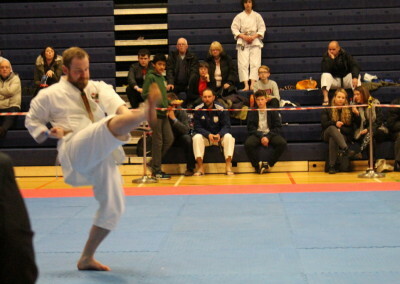 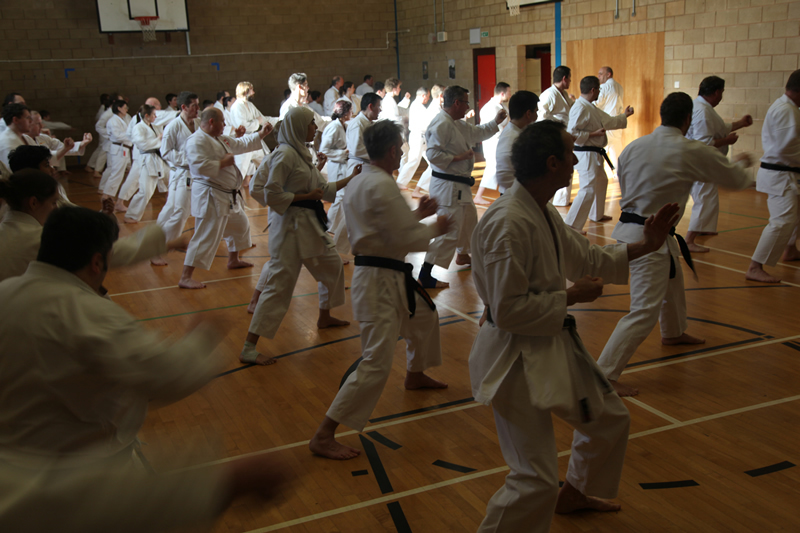 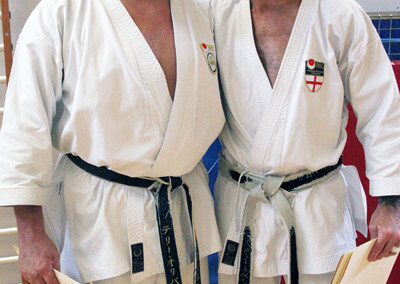 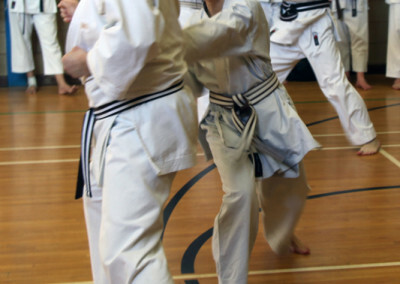 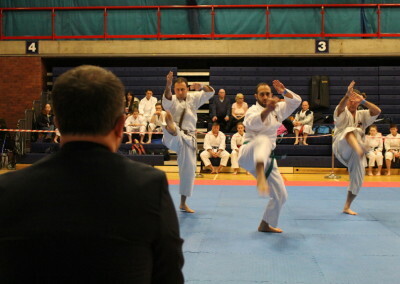 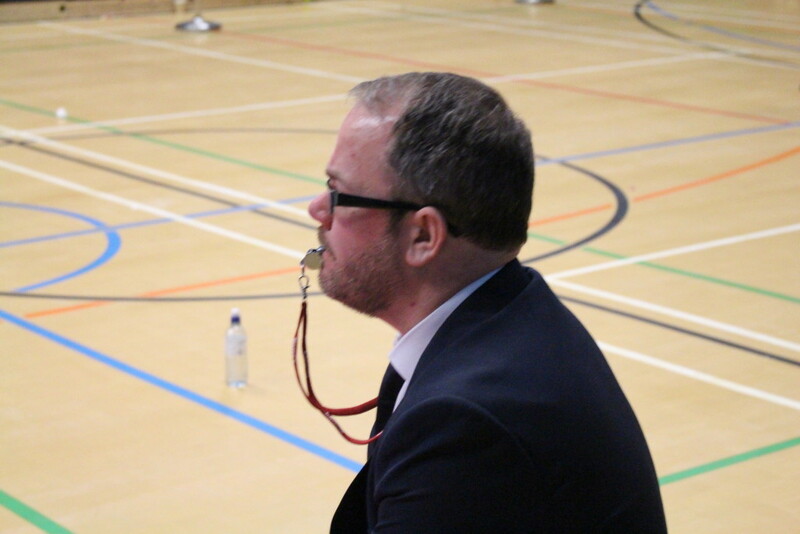 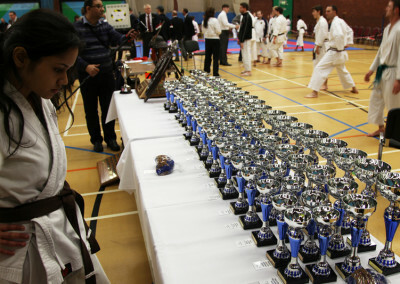 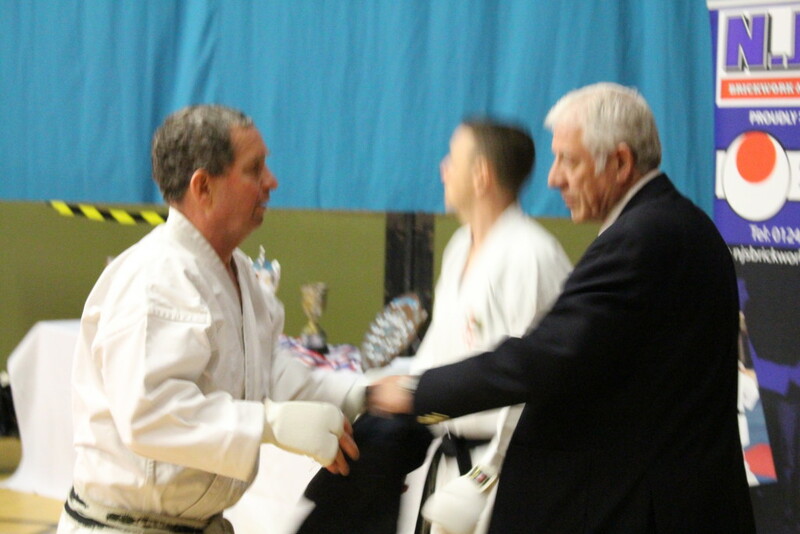 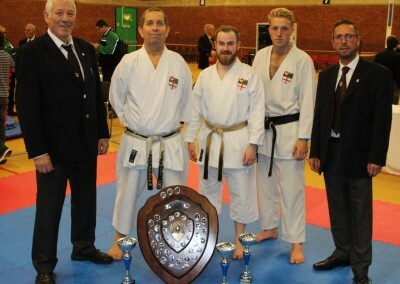 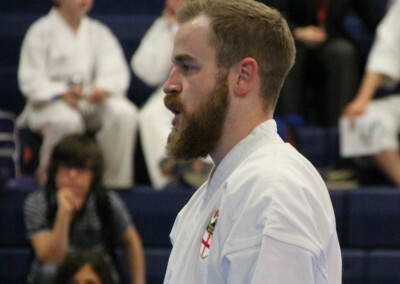 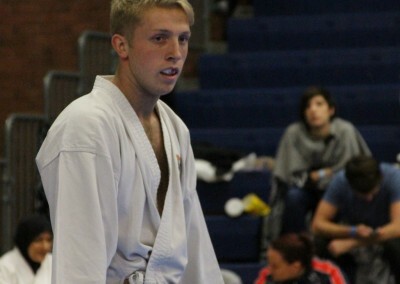 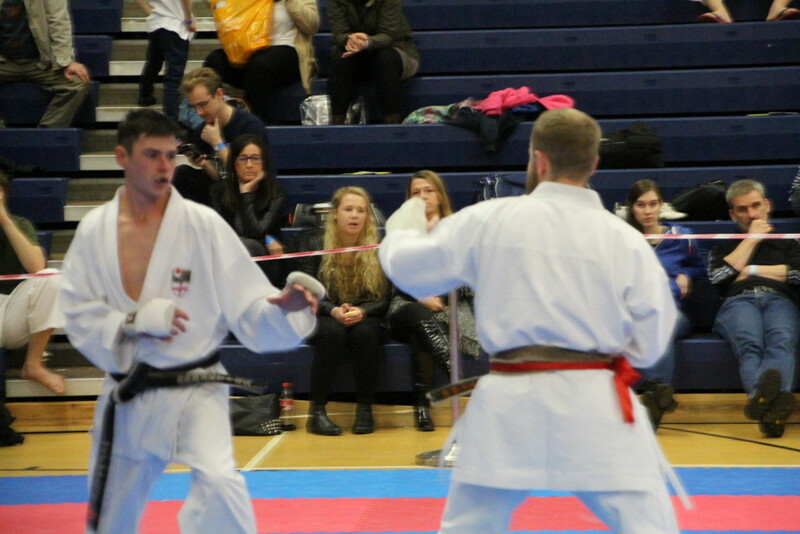 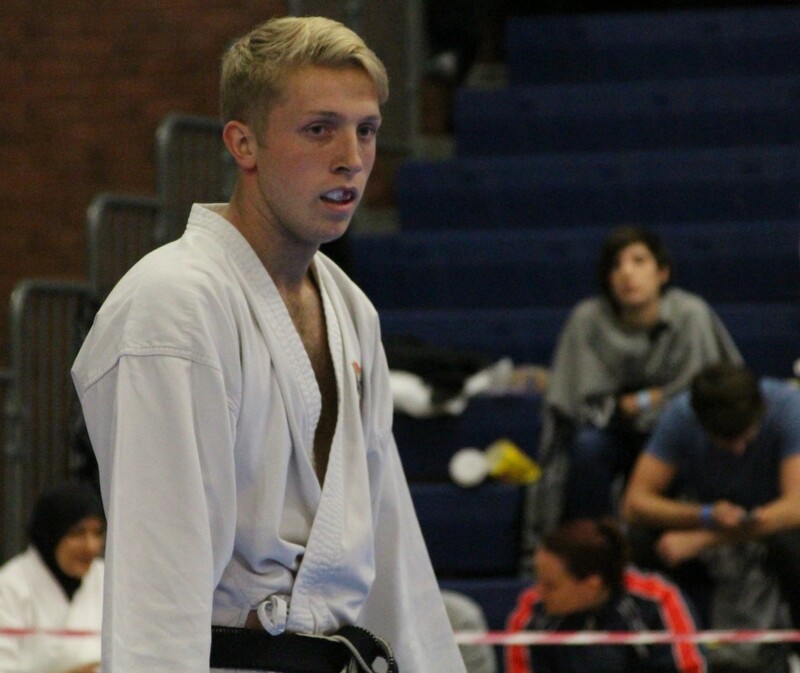 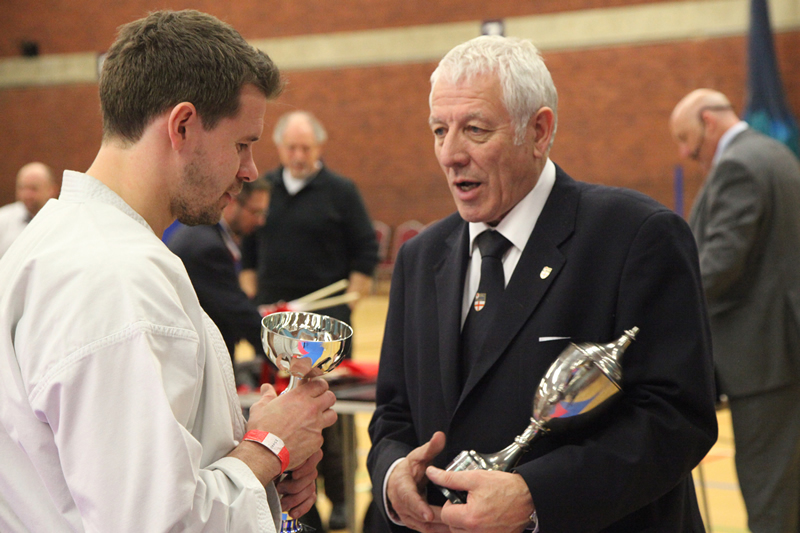 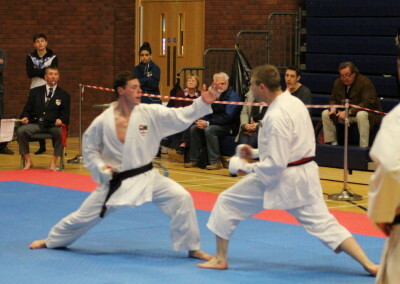 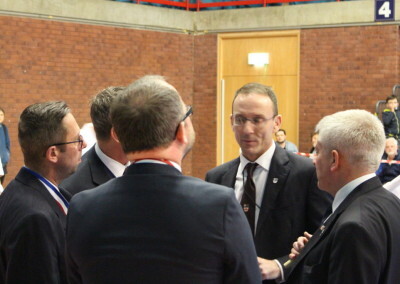 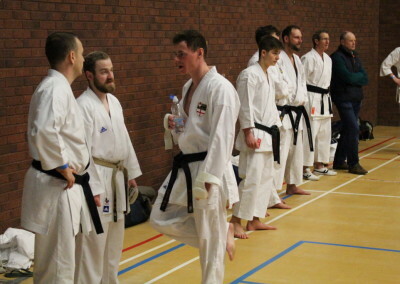 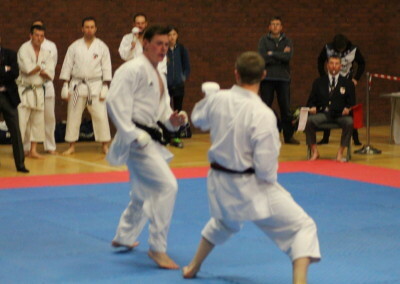 Action shots from the championships at The Mountbatten Centre on the day.